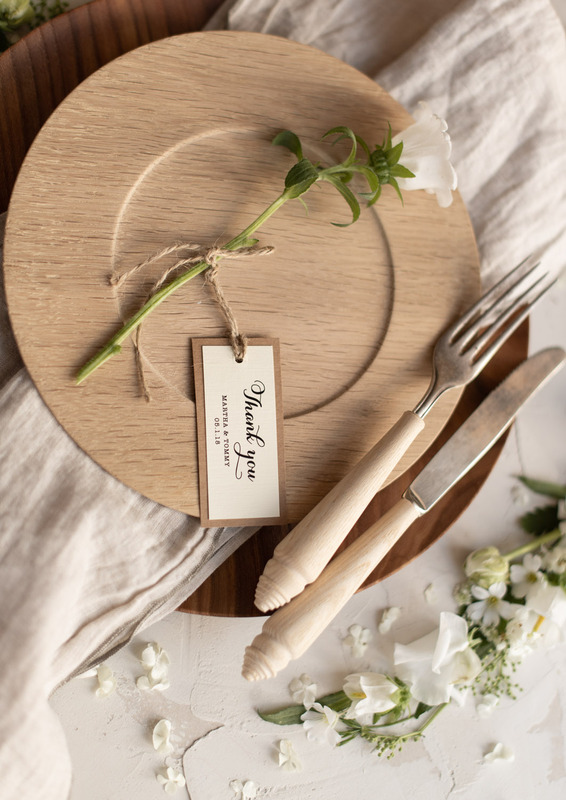 Summer time is still closer and closer, so to make this waiting a little bit more pleasant and inspiring! 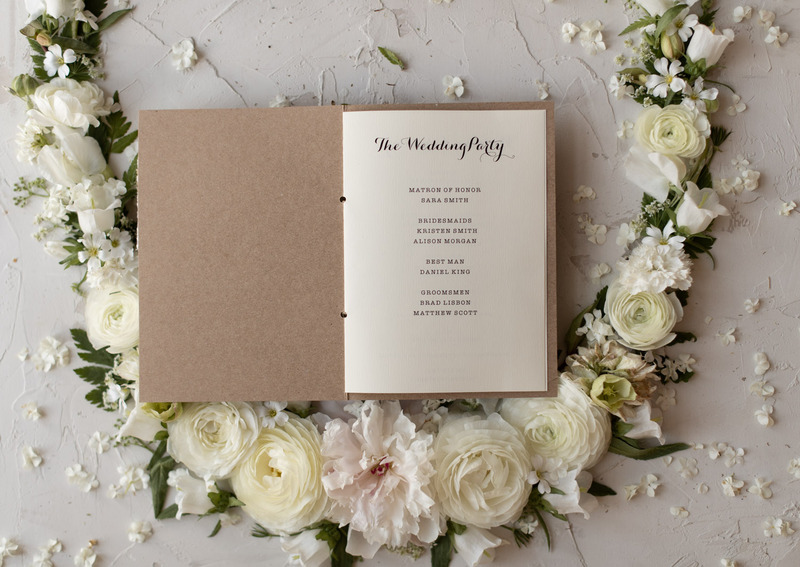 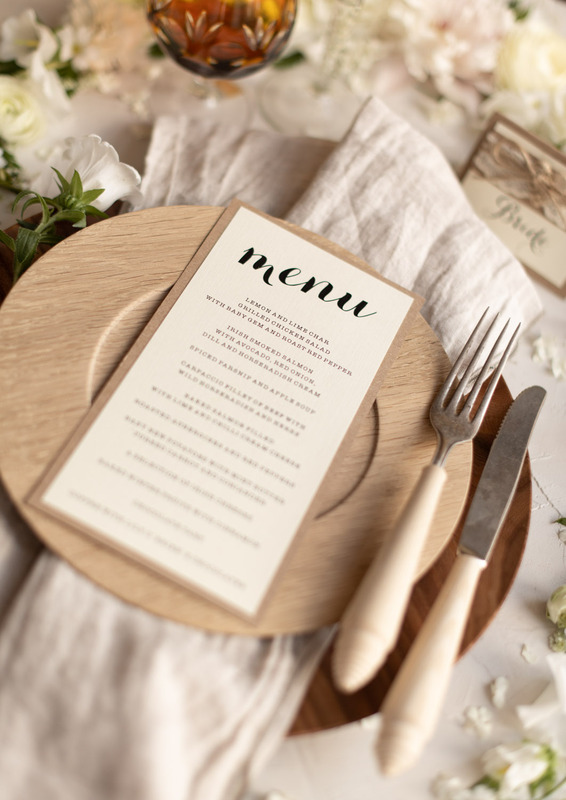 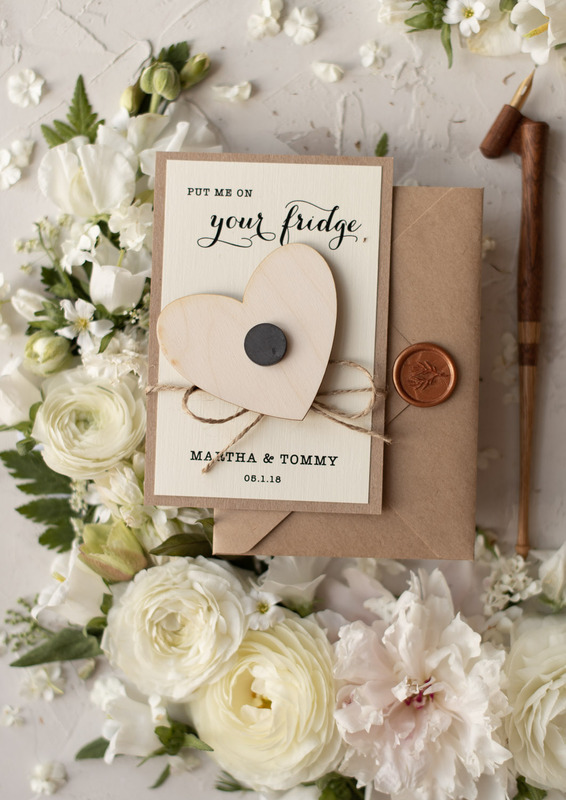 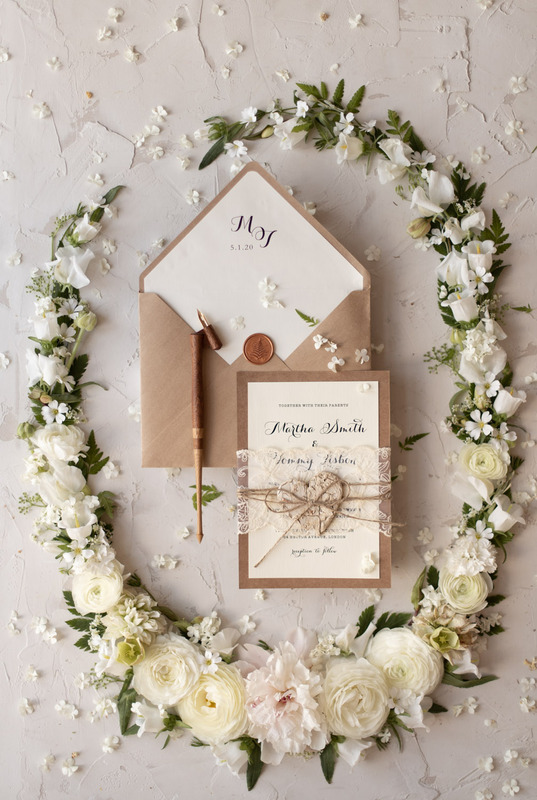 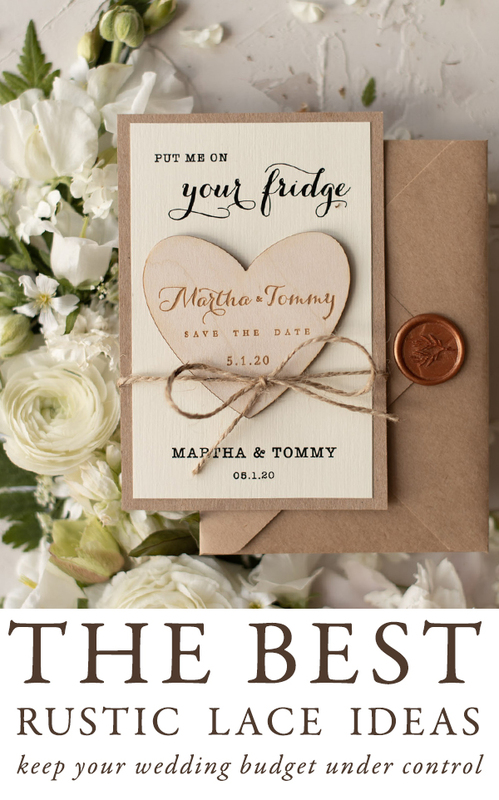 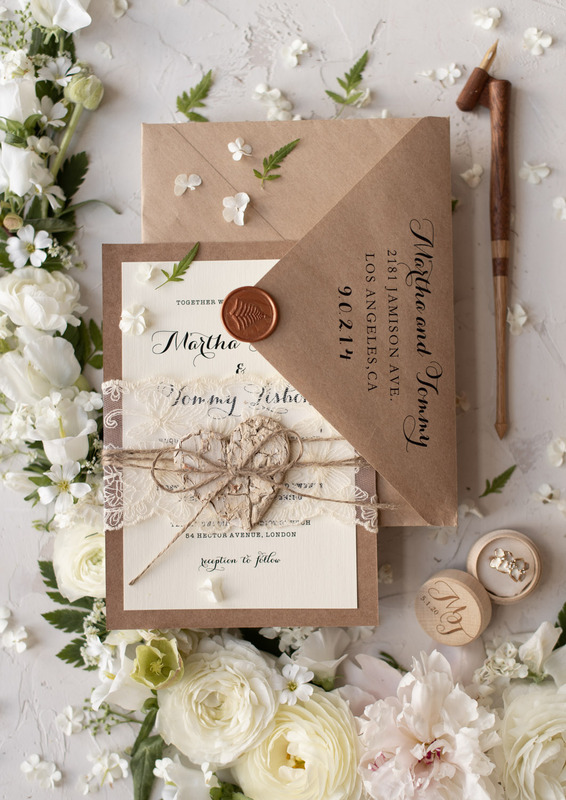 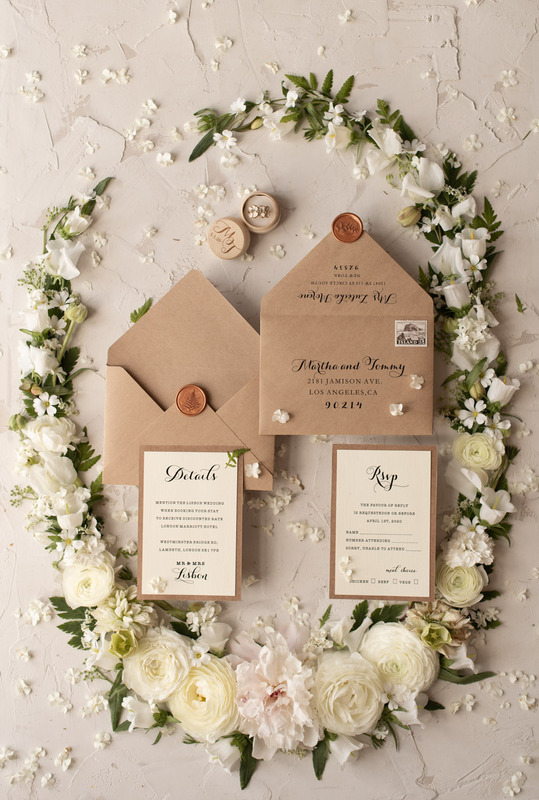 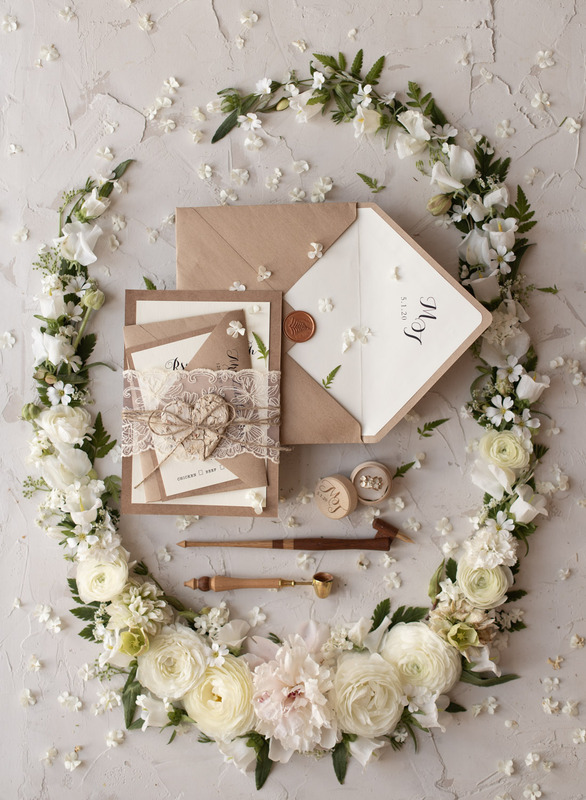 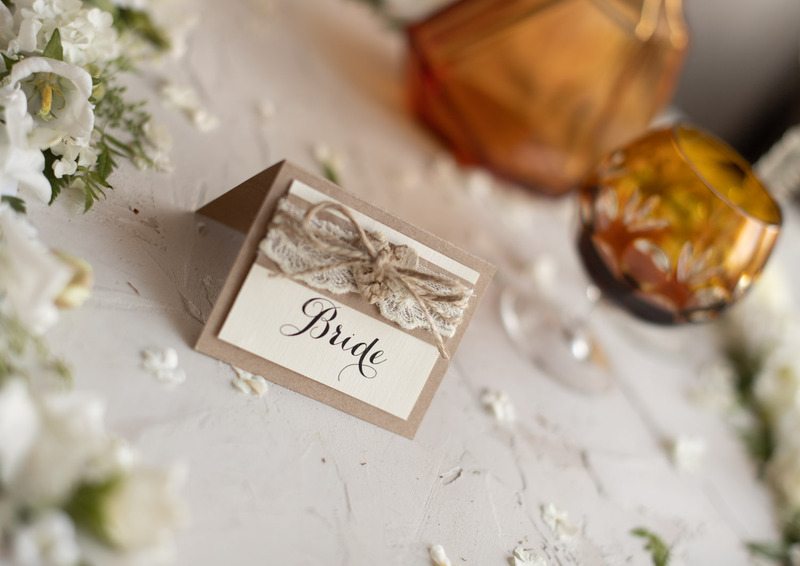 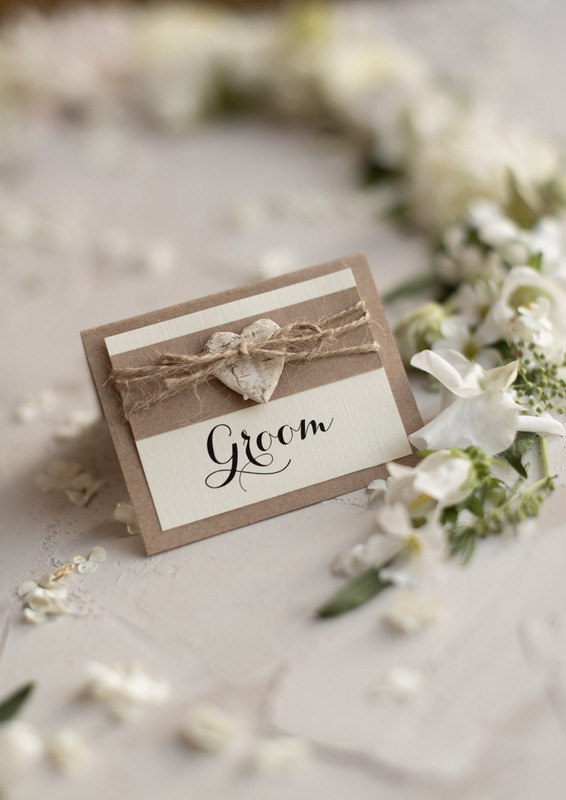 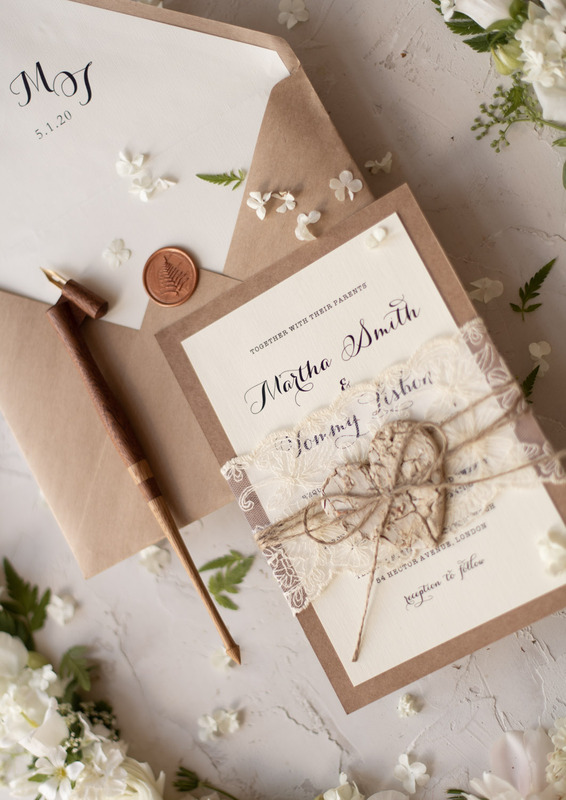 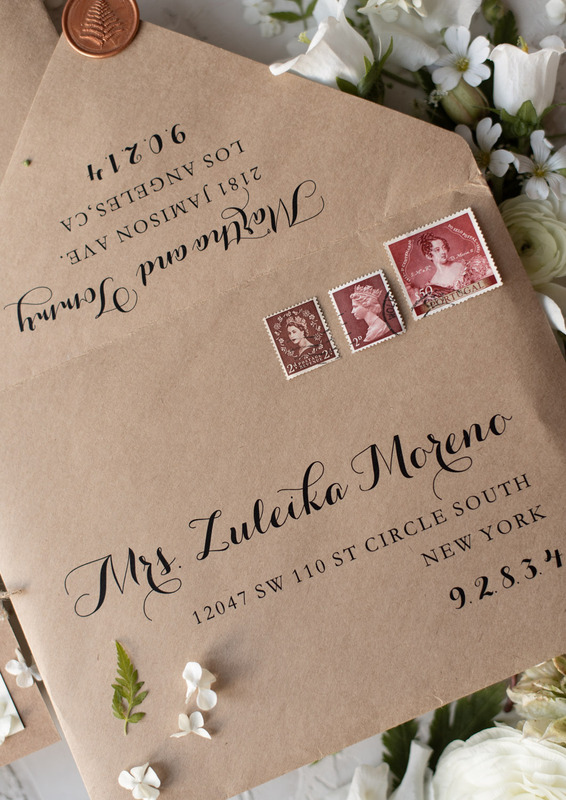 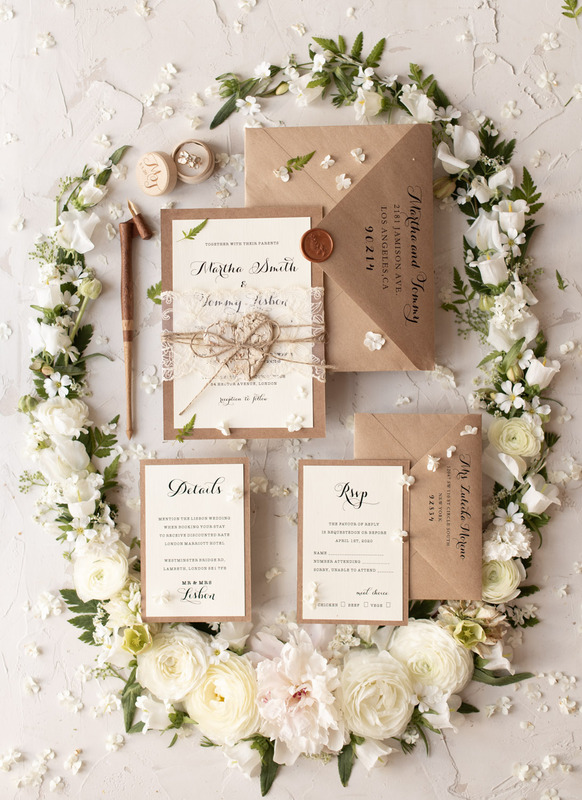 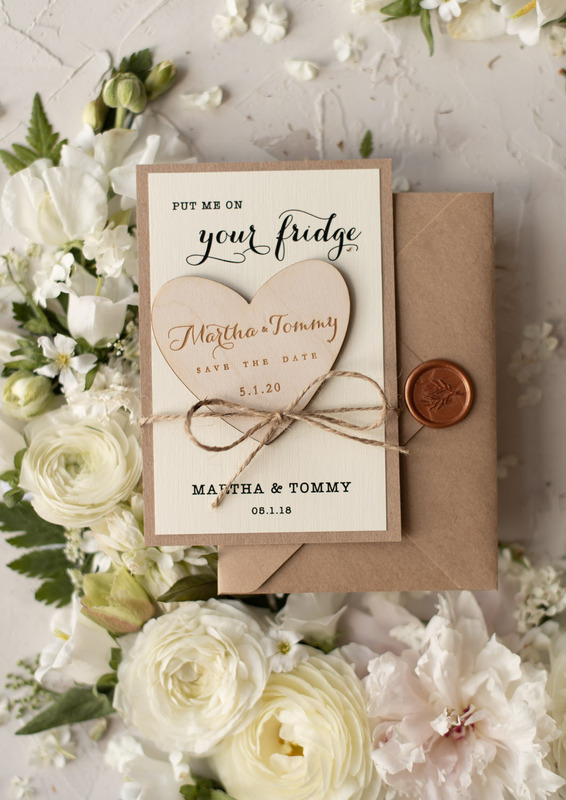 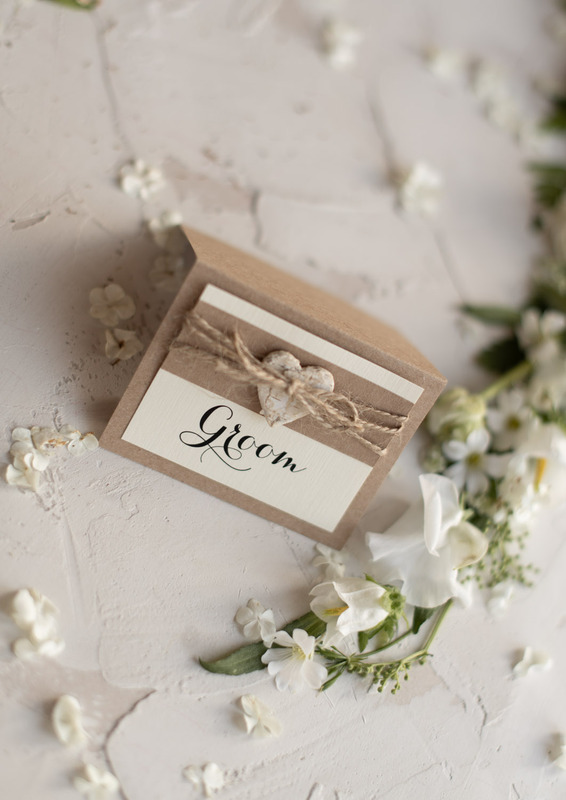 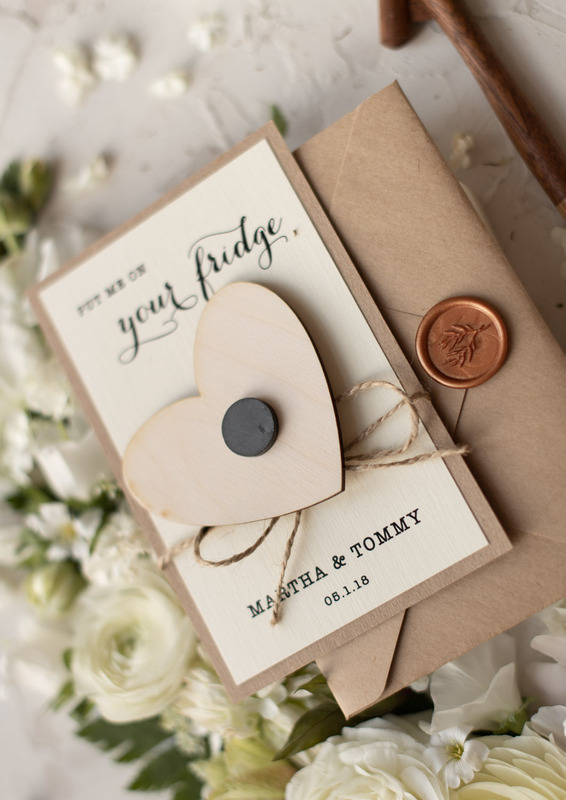 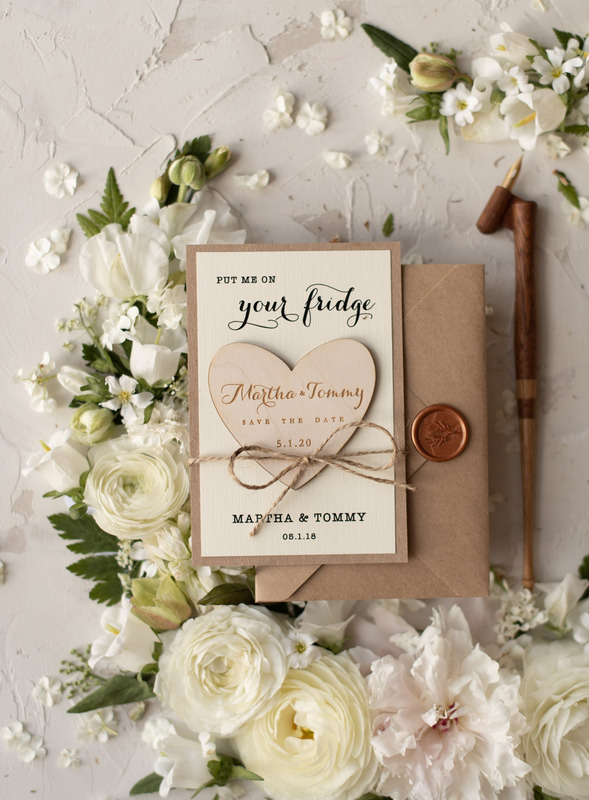 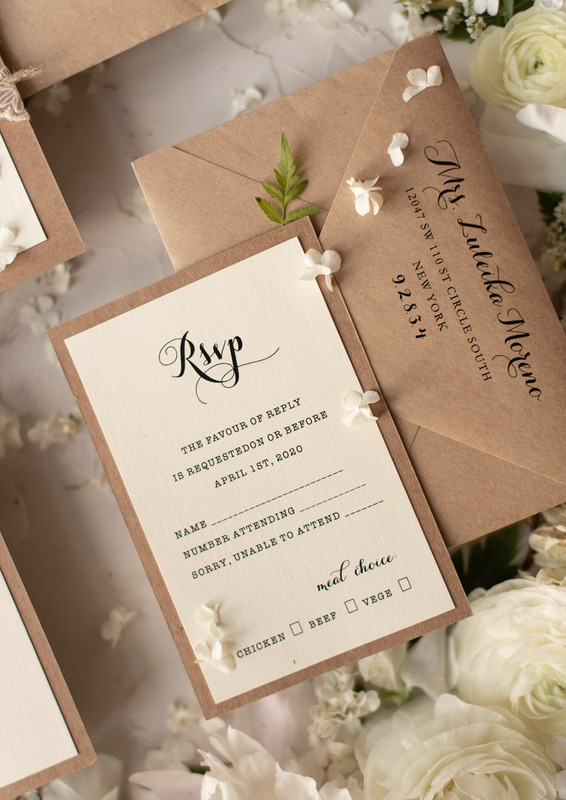 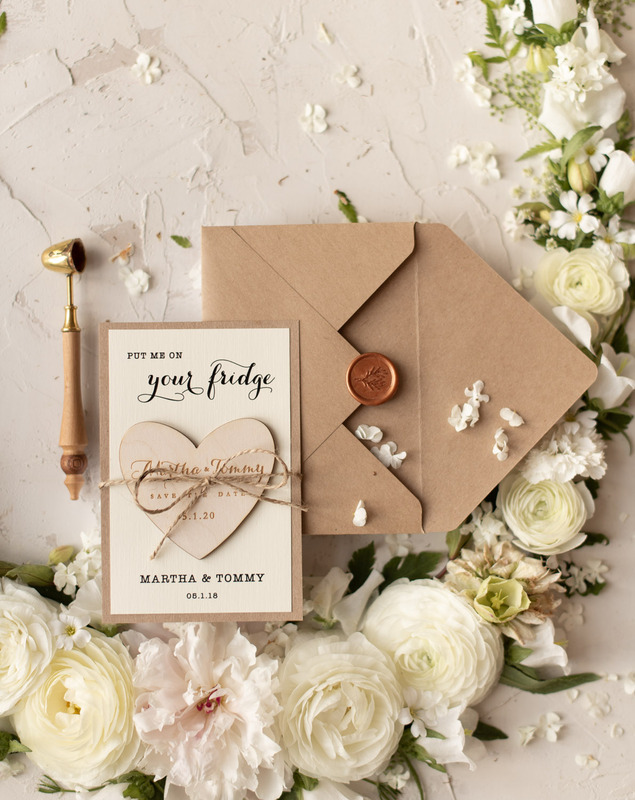 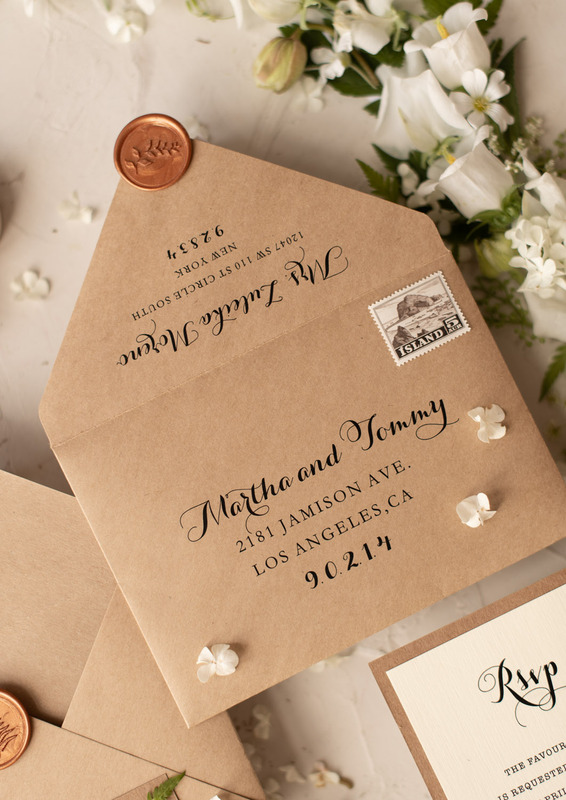 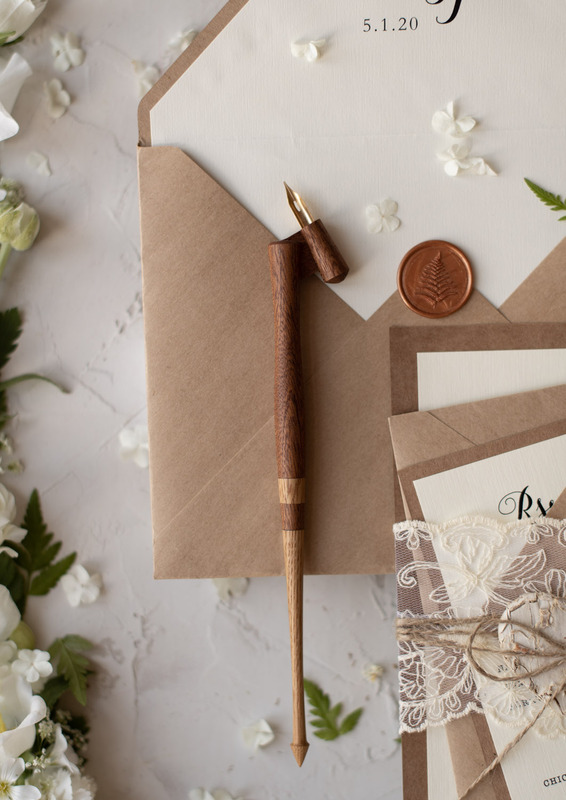 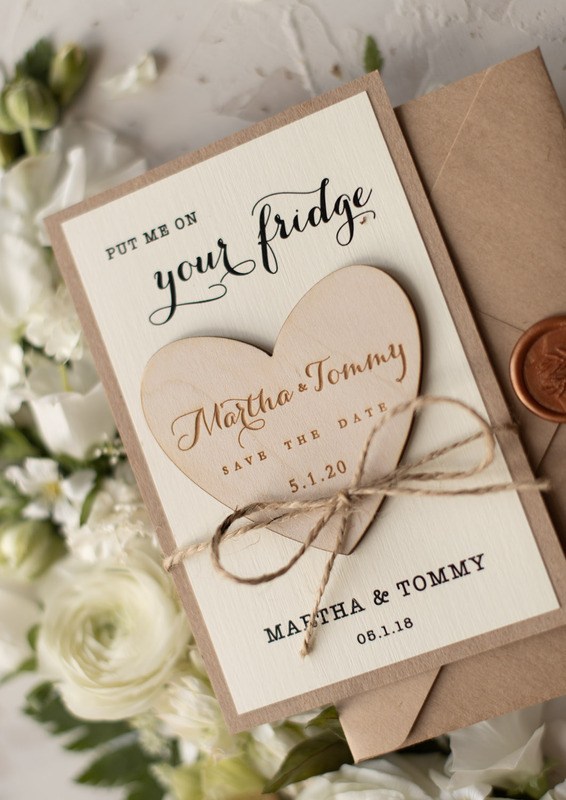 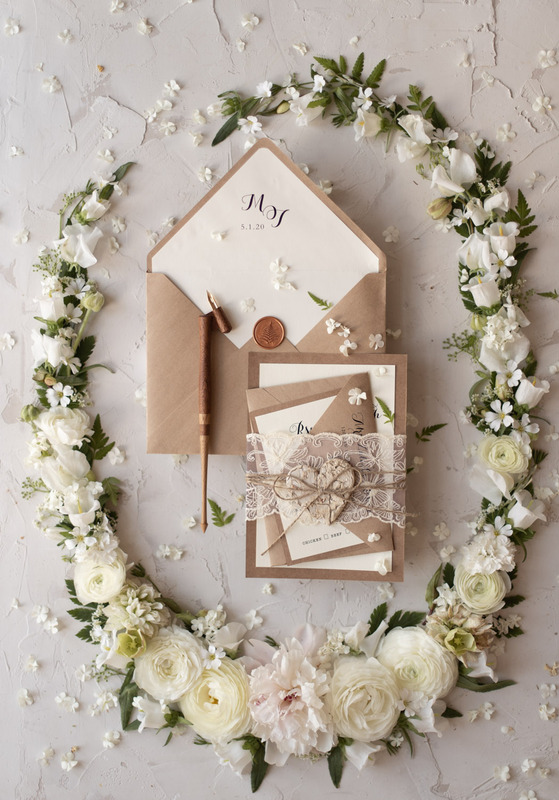 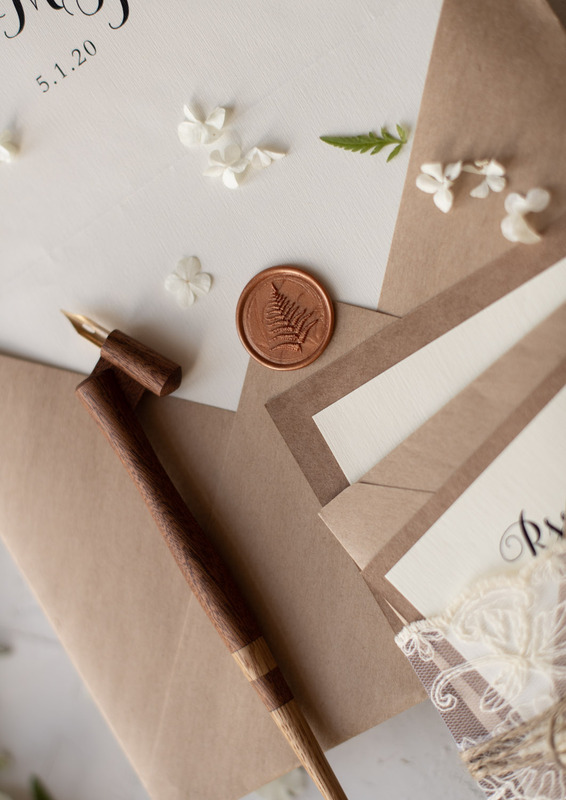 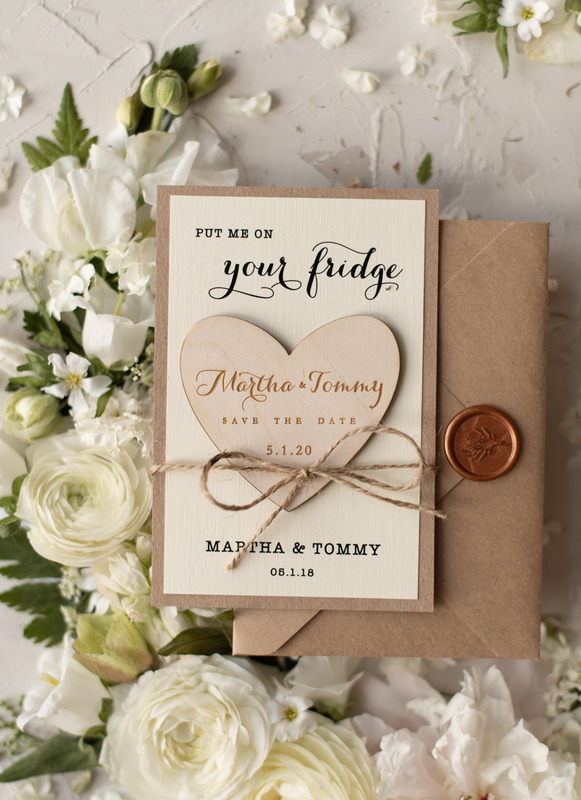 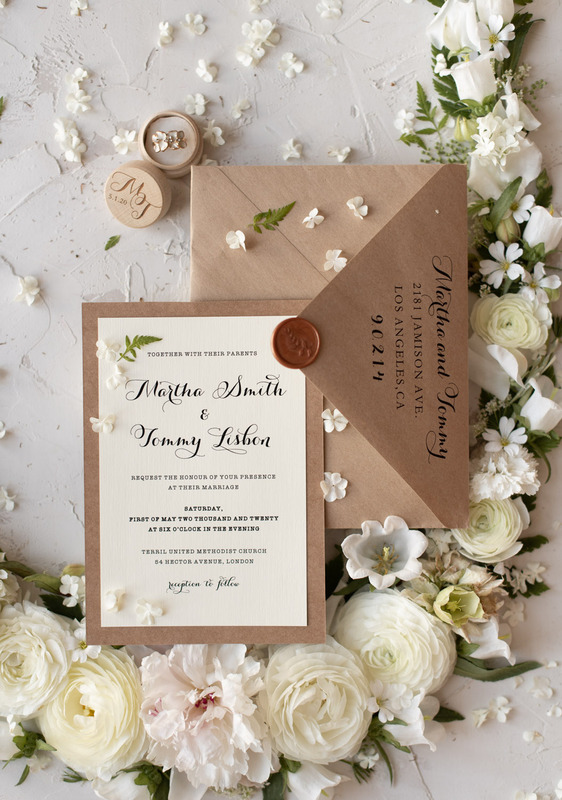 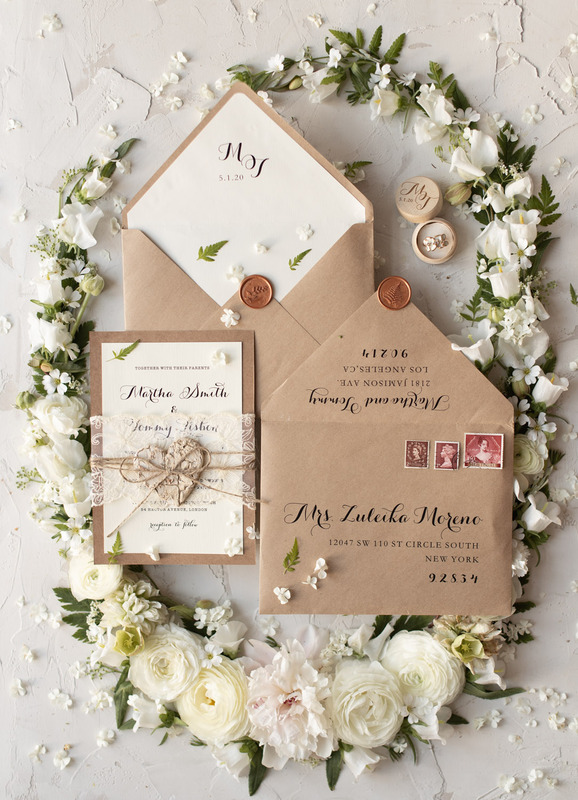 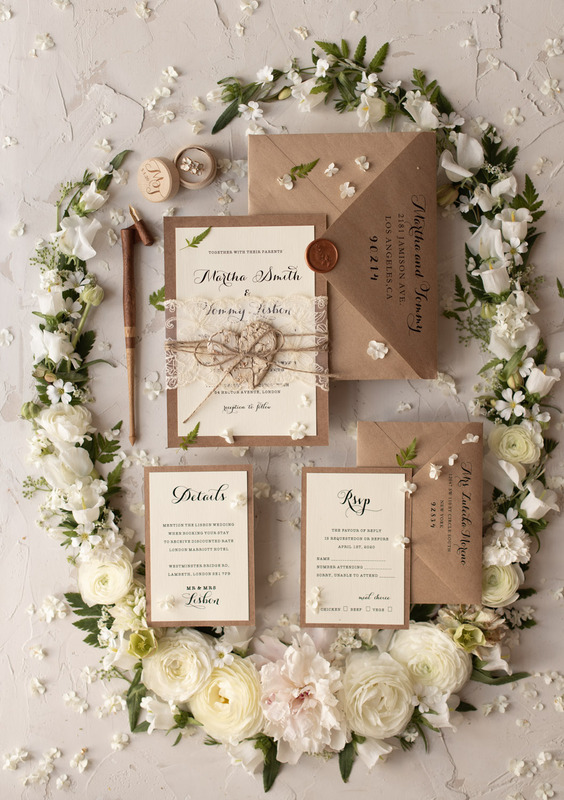 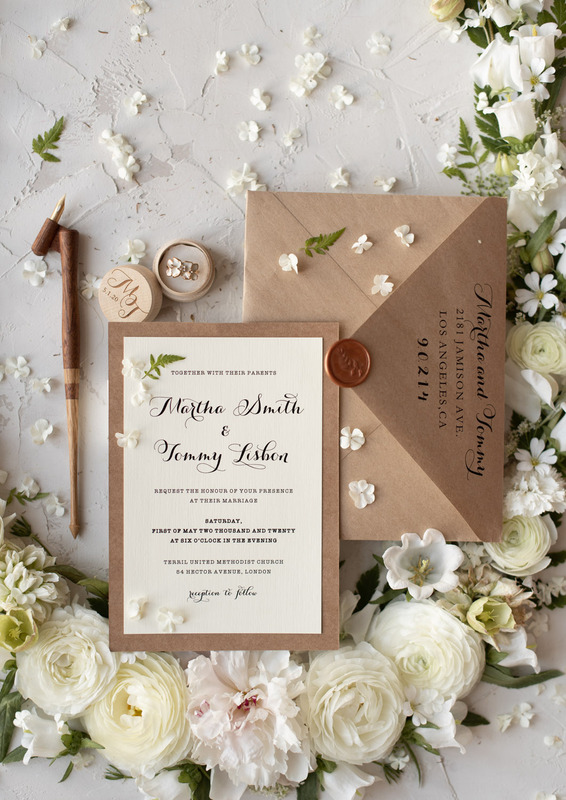 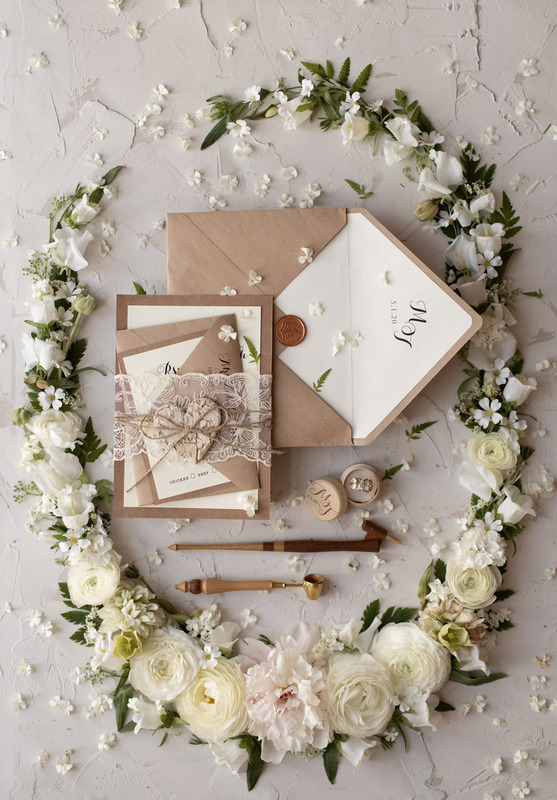 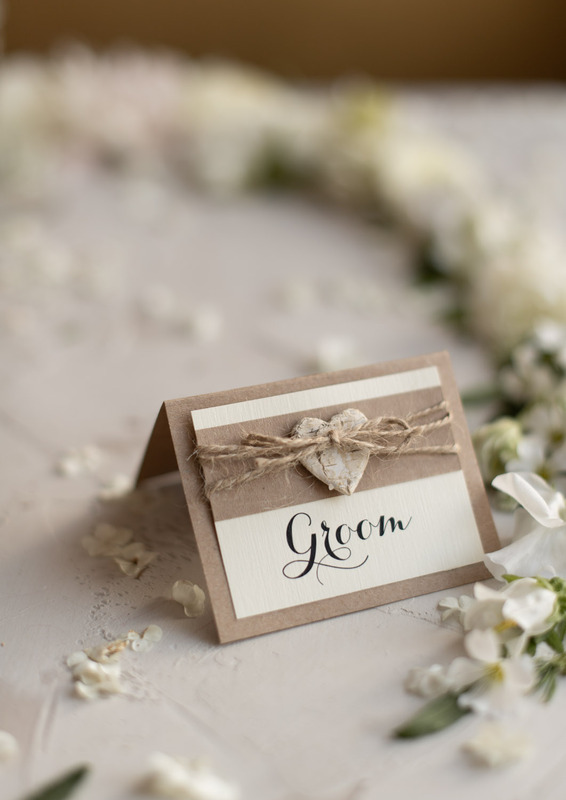 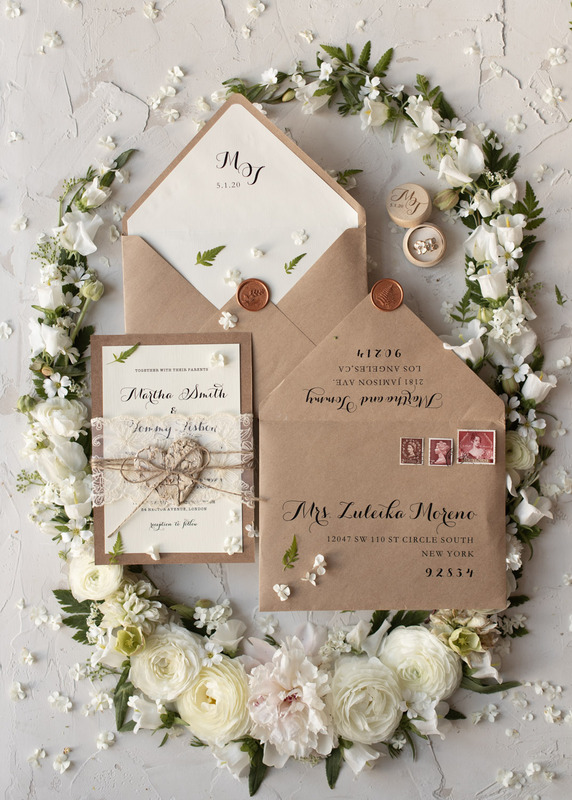 We took some photos of our rustic wedding stationery, perfect for outdoor village weddings! 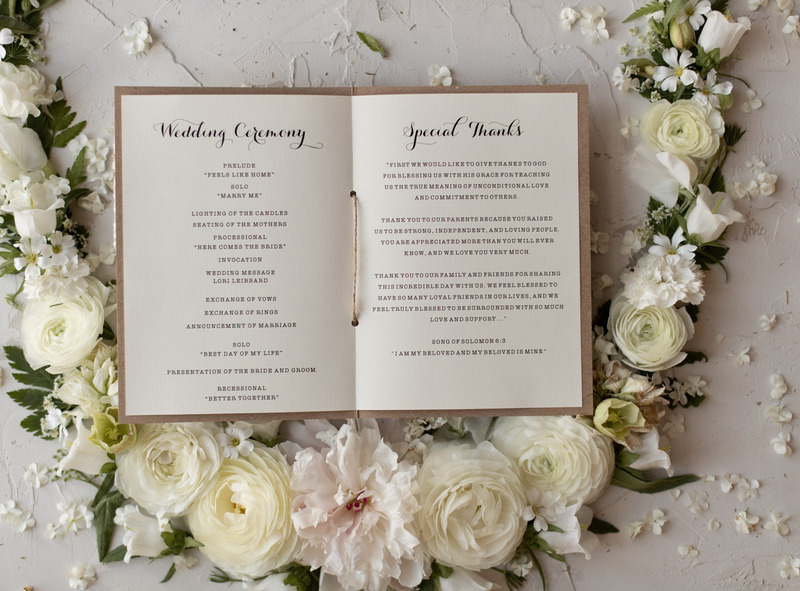 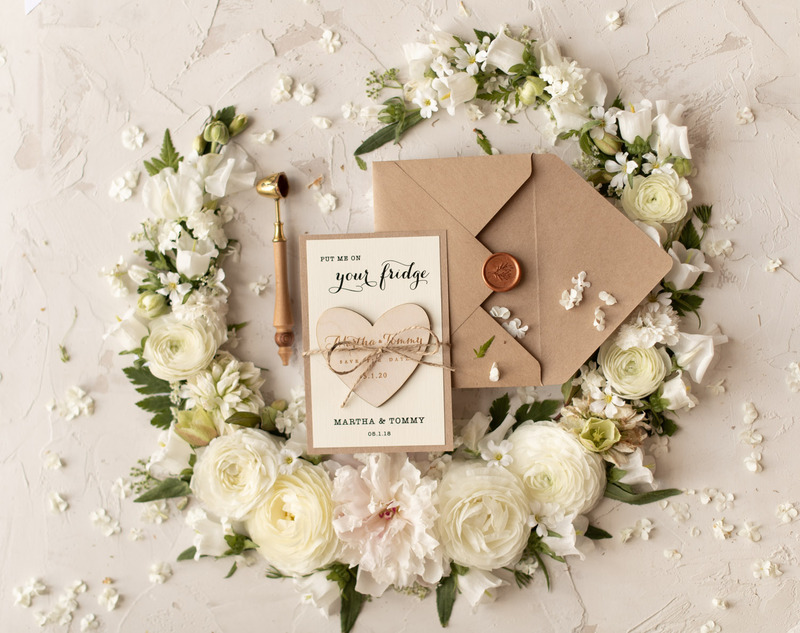 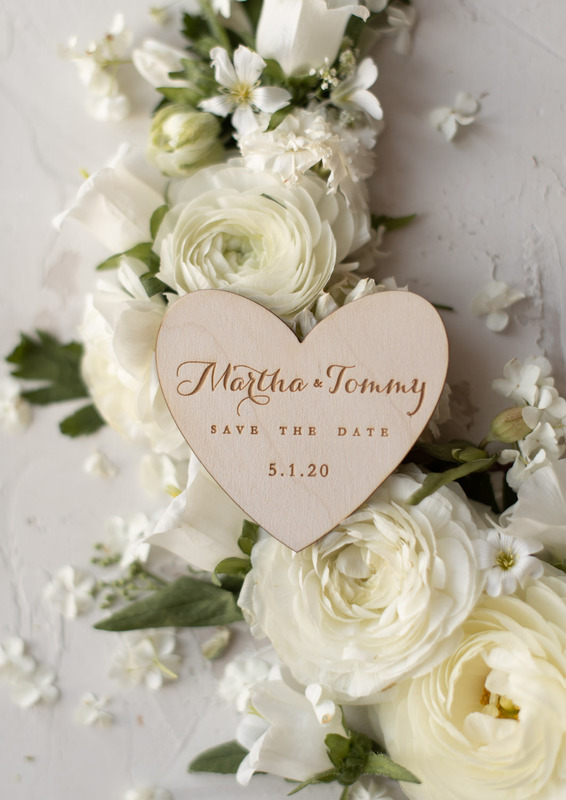 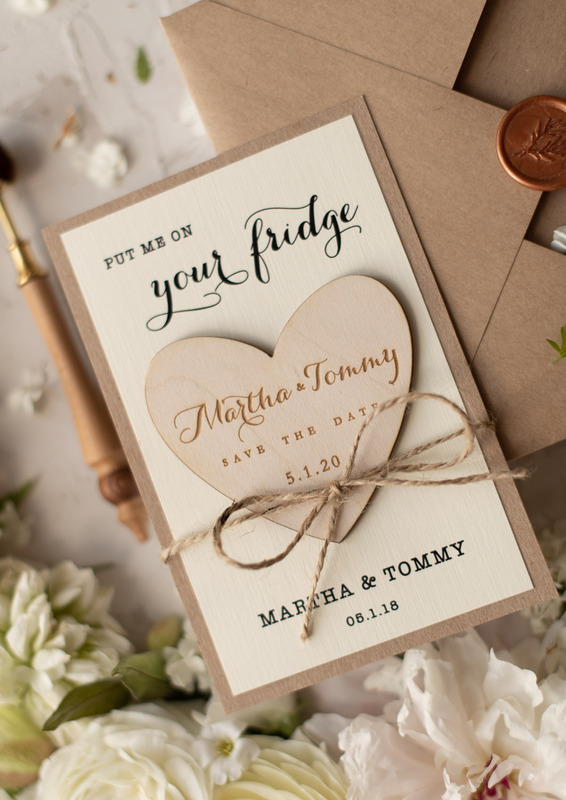 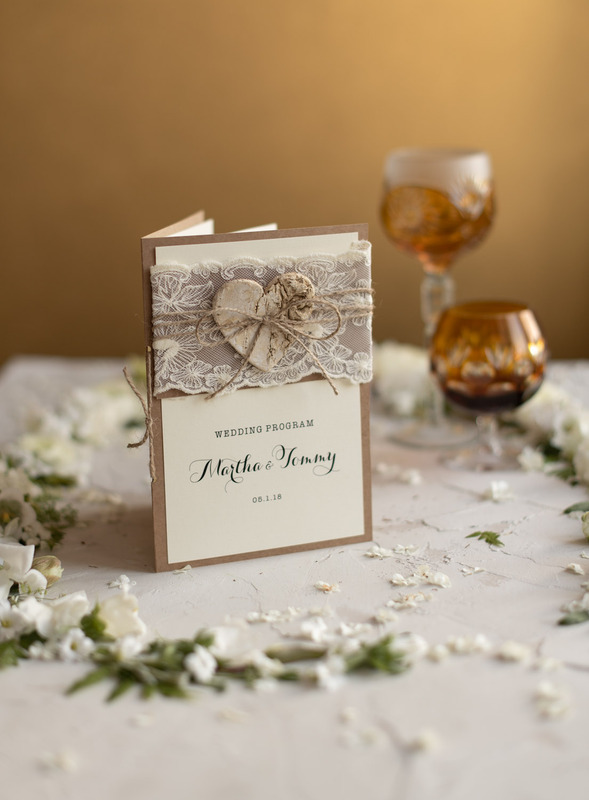 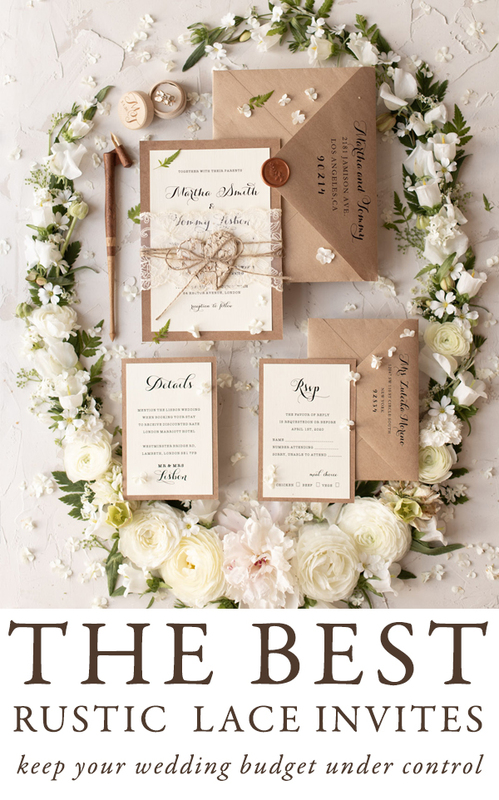 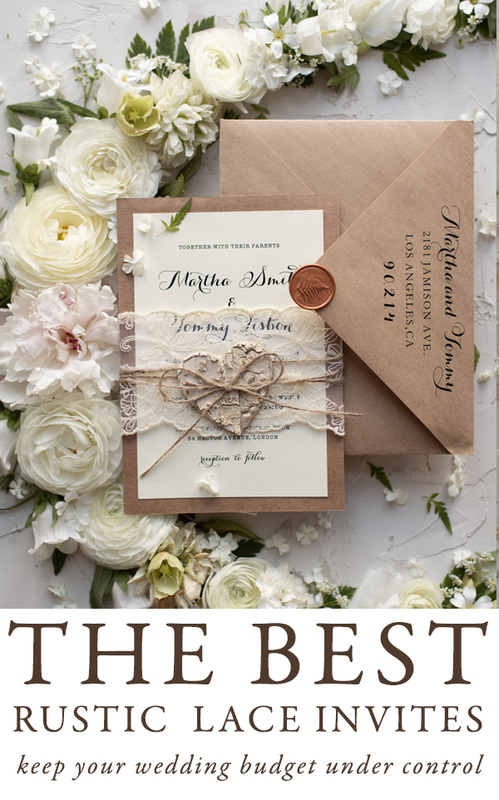 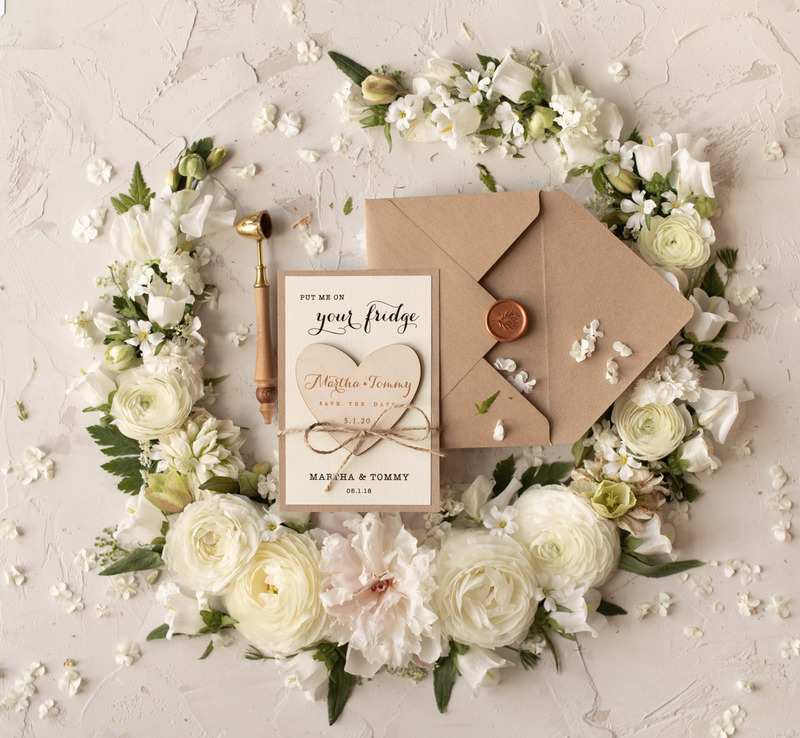 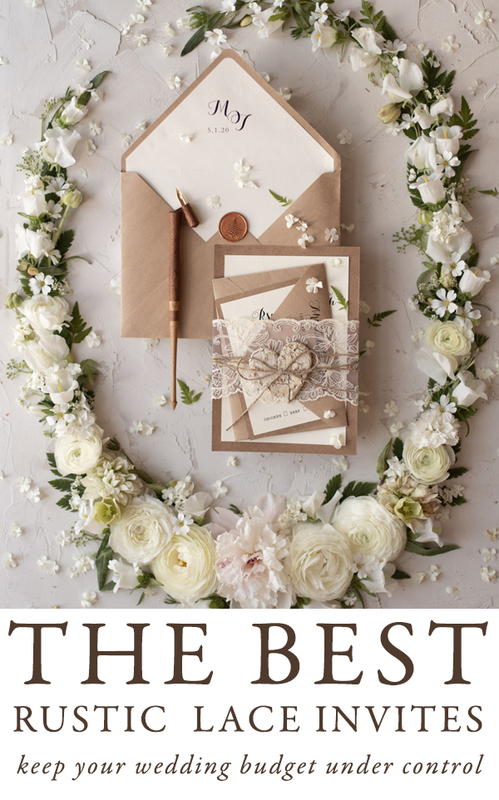 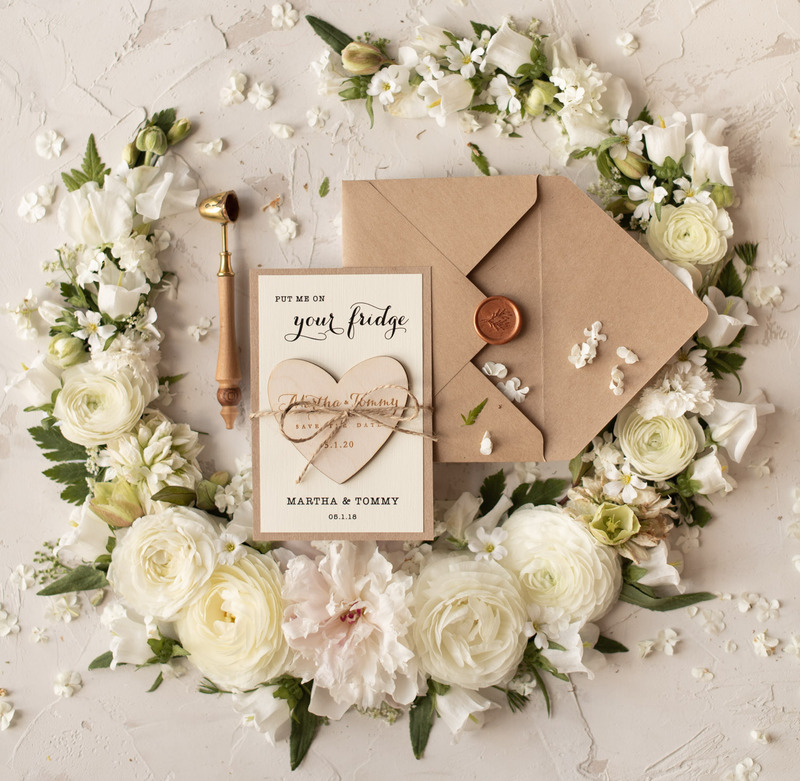 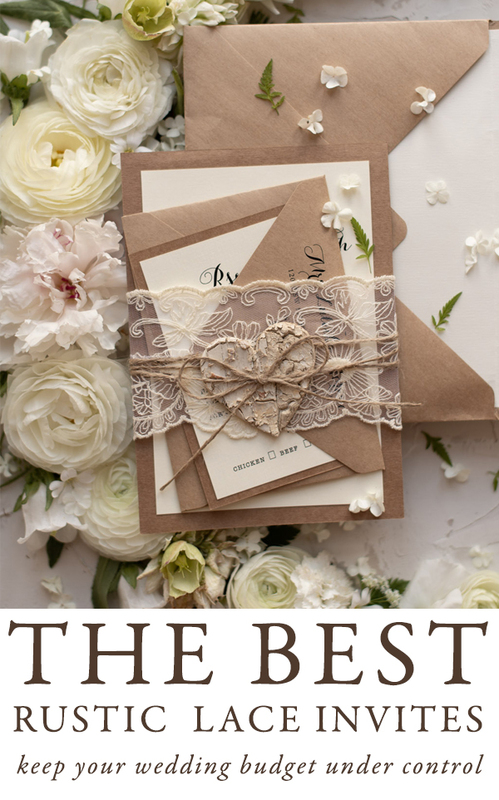 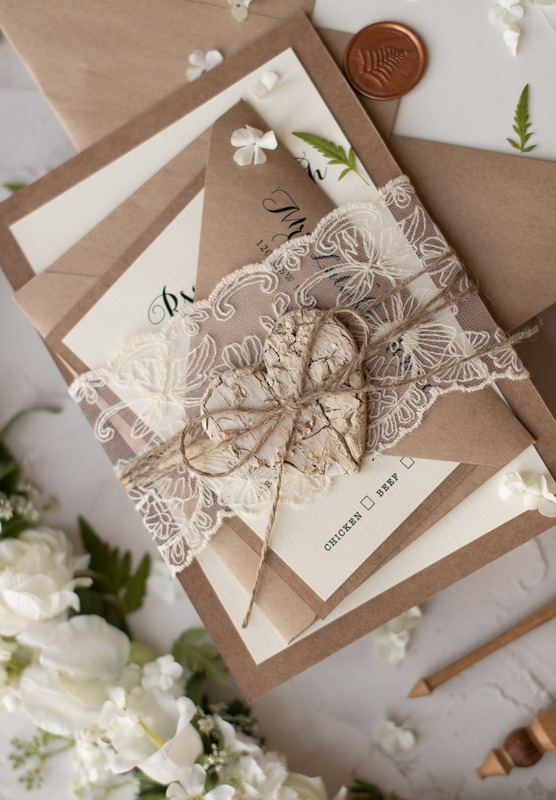 New Rustic Lace wedding collection with romantic and delicate wedding invitations, menu, place cards, Save the Dates and more. 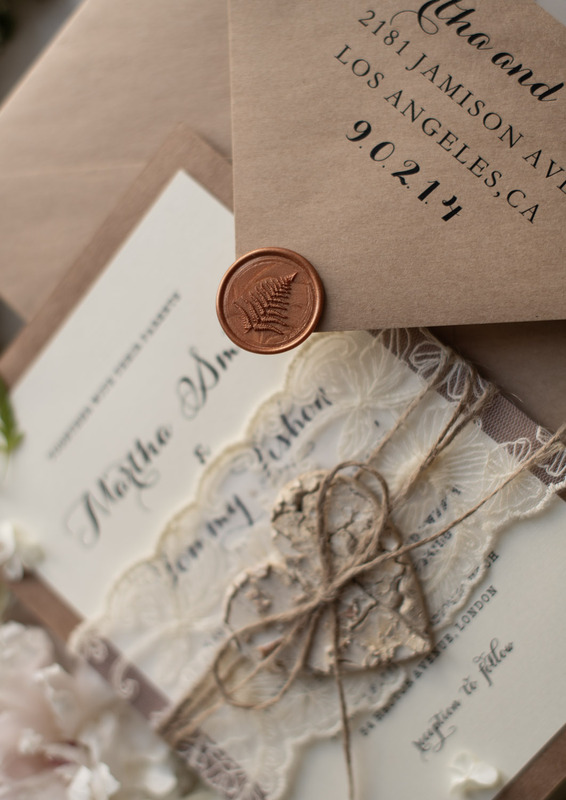 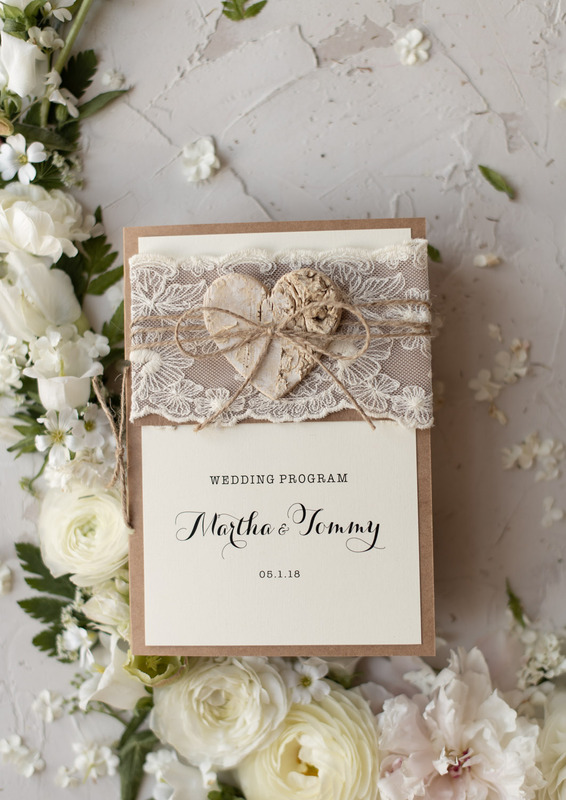 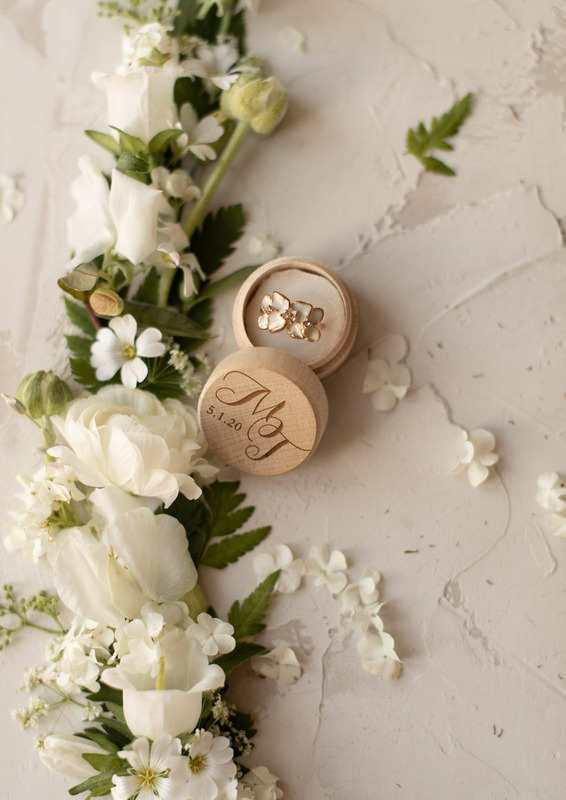 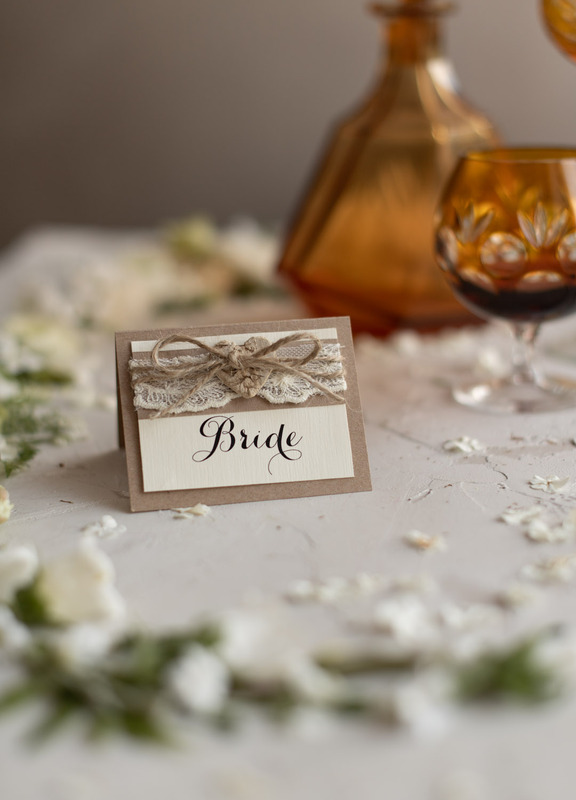 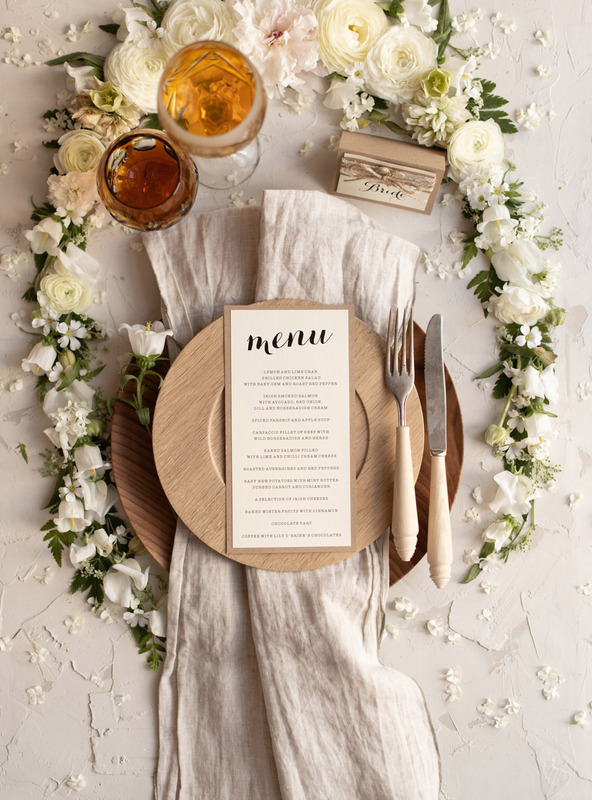 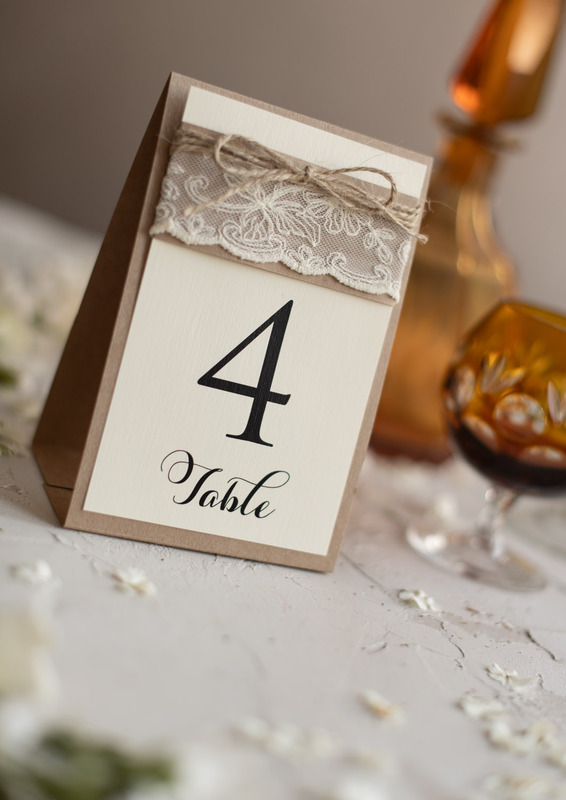 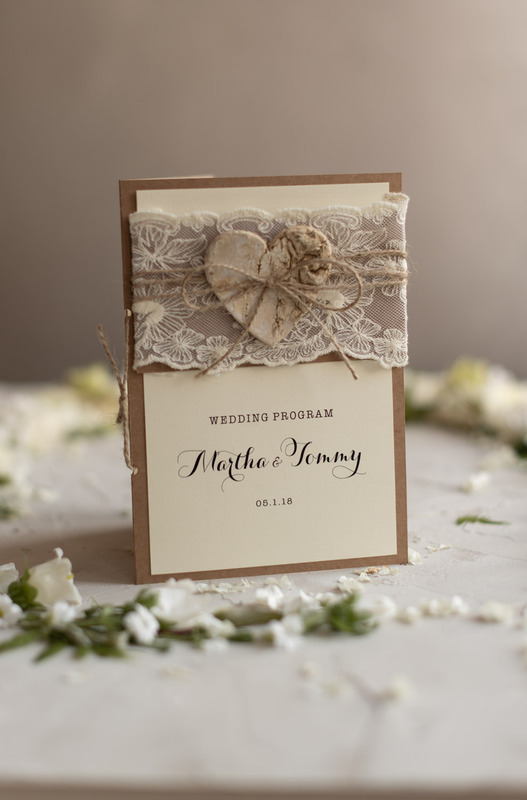 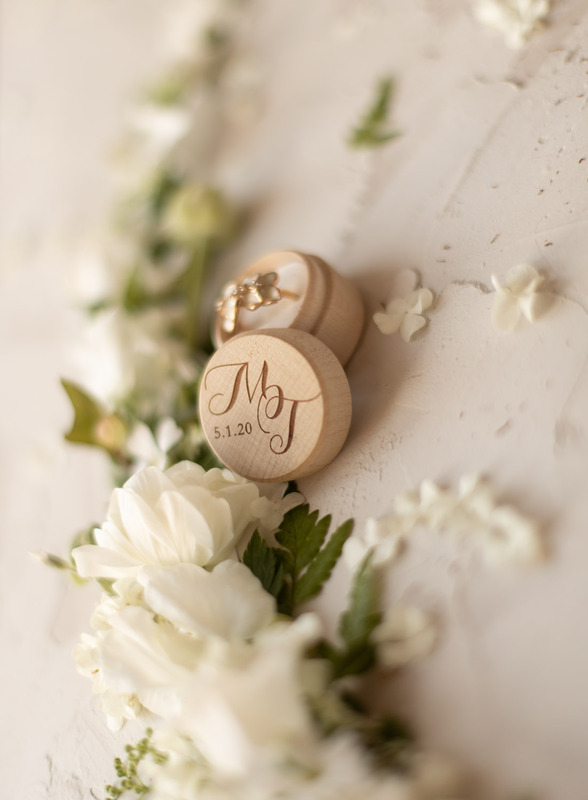 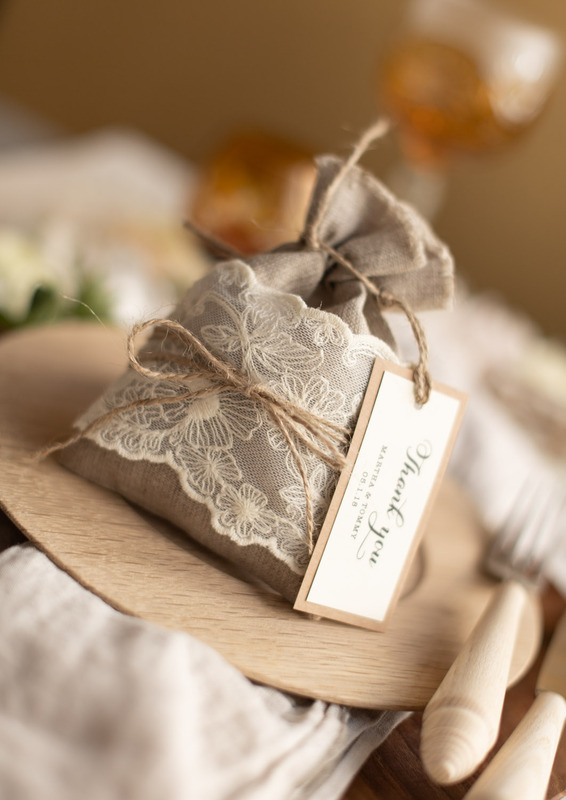 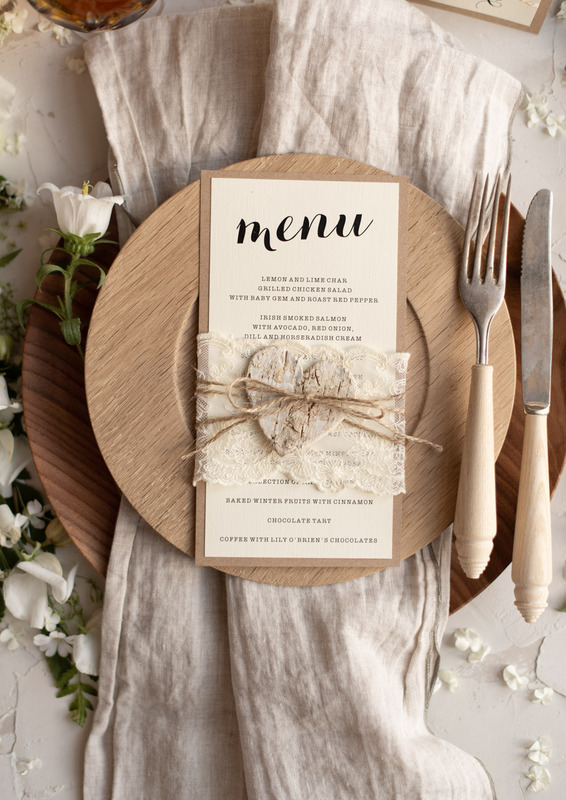 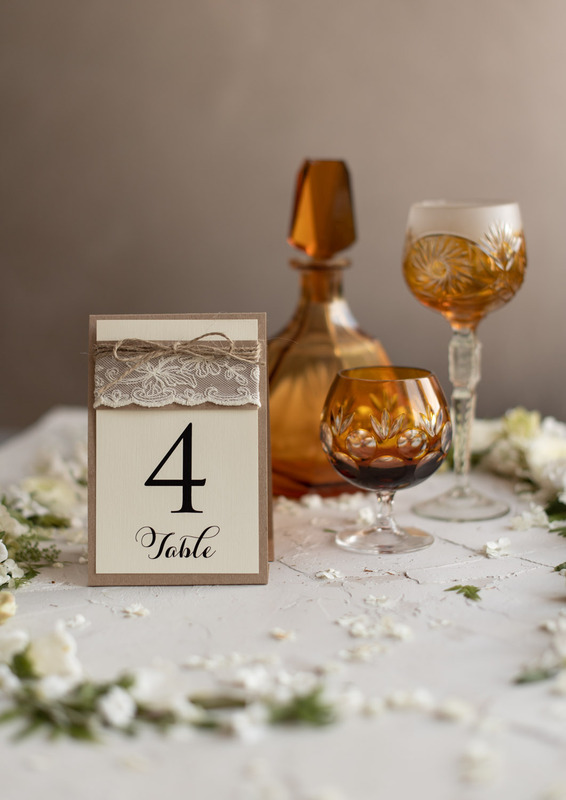 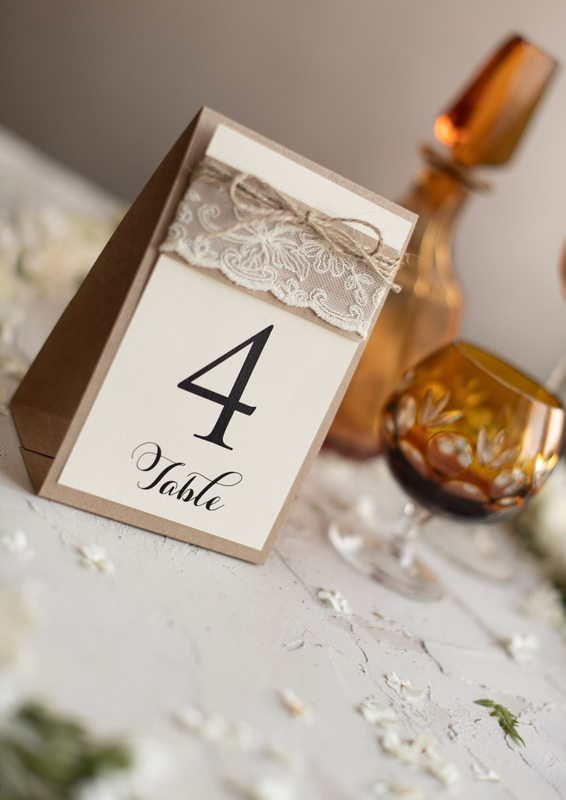 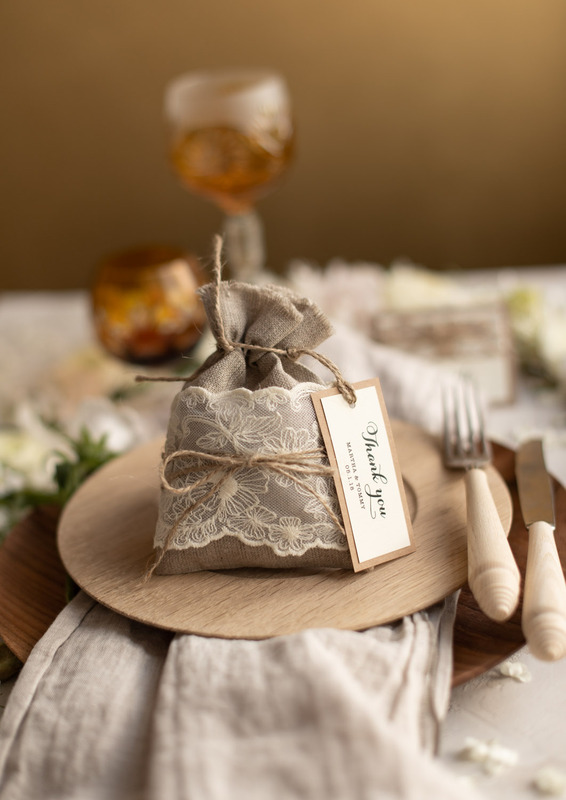 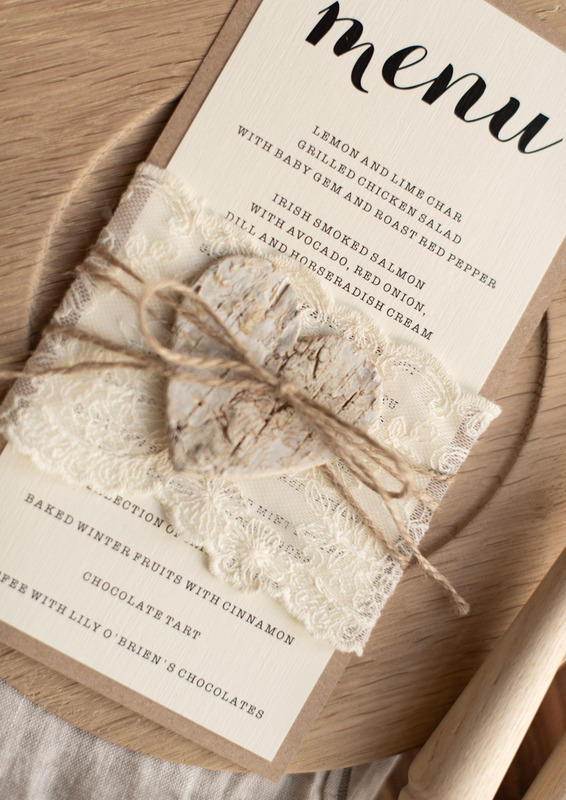 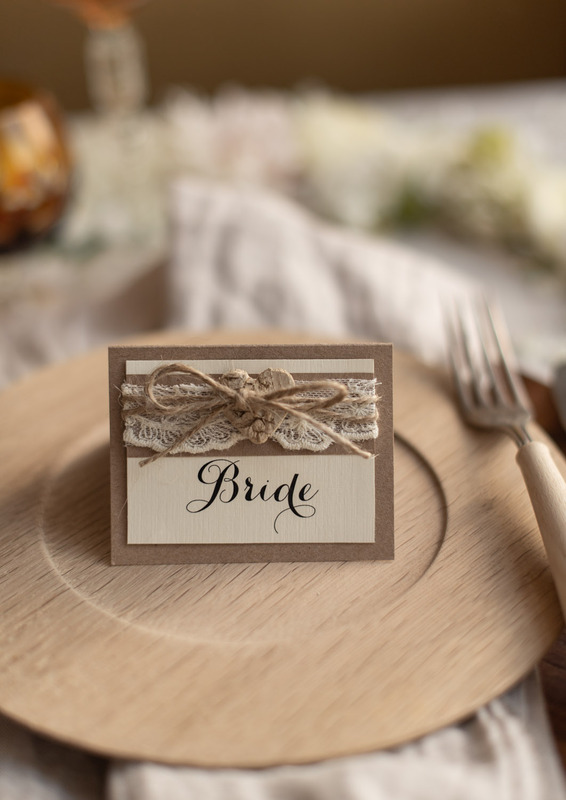 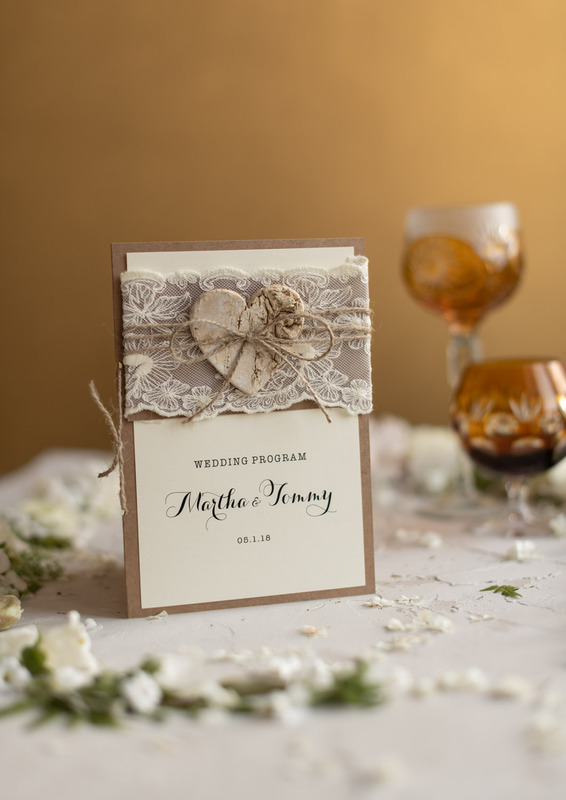 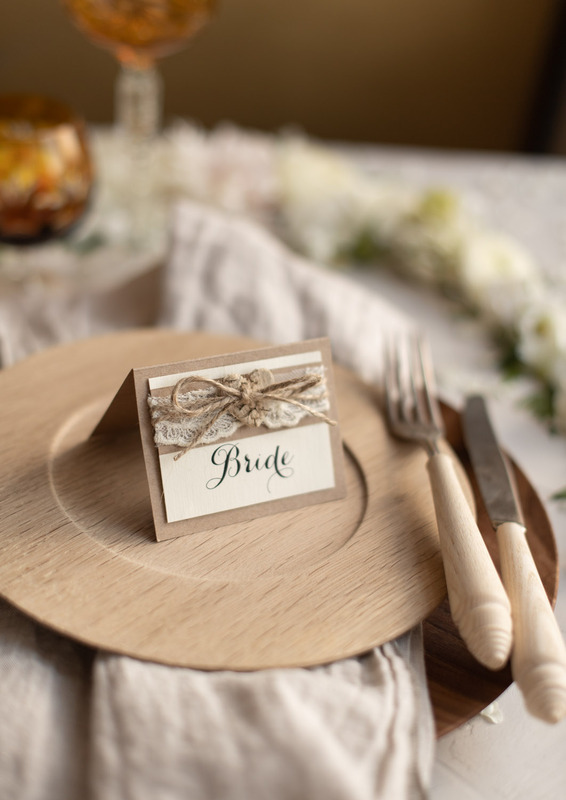 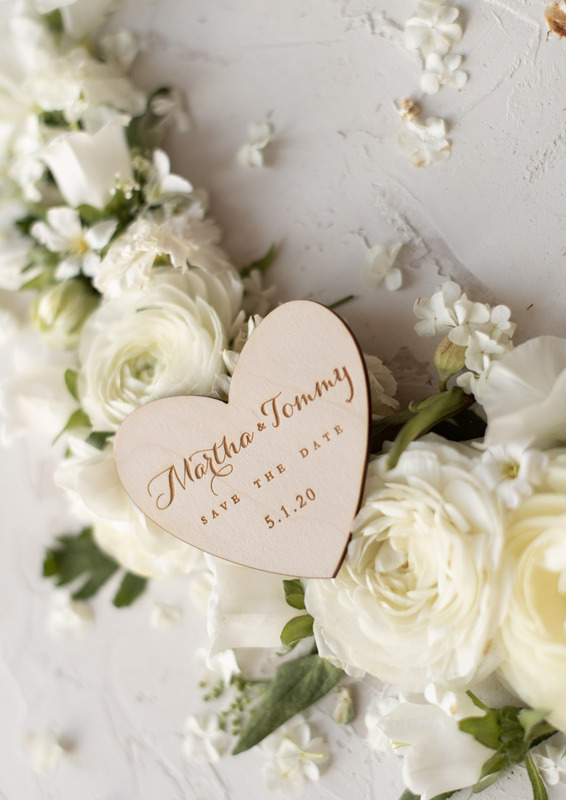 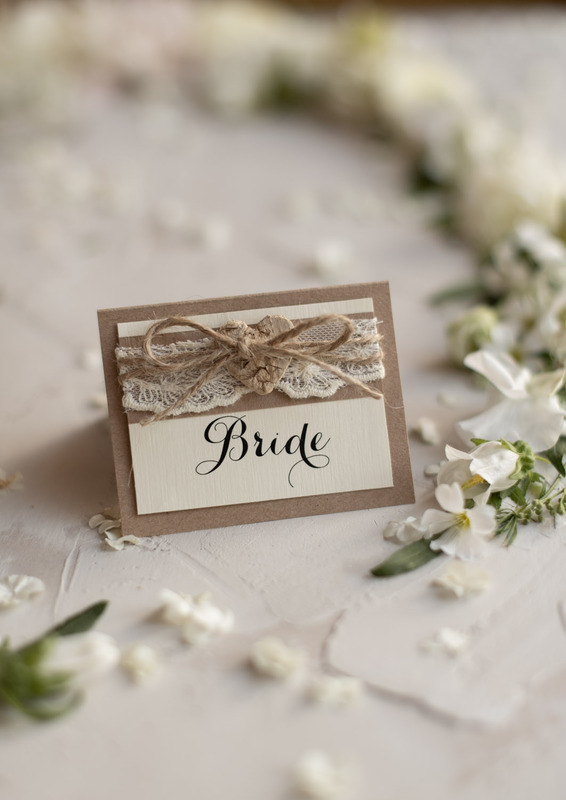 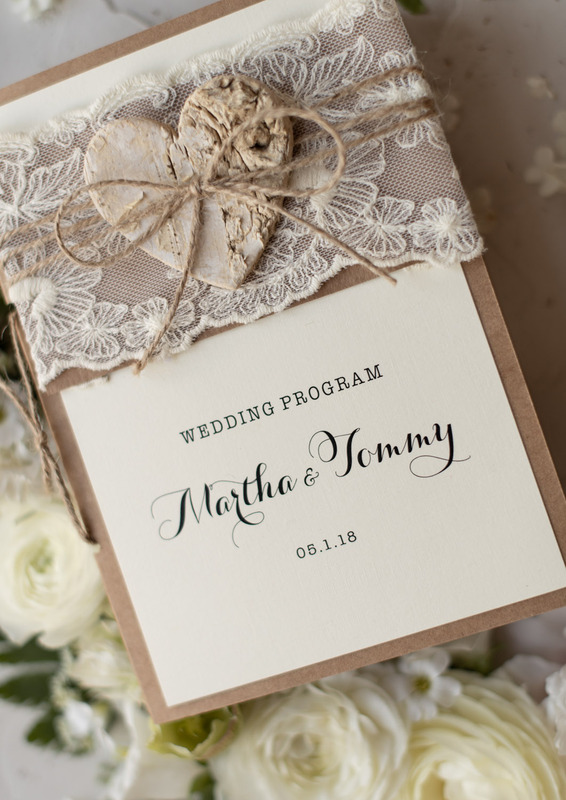 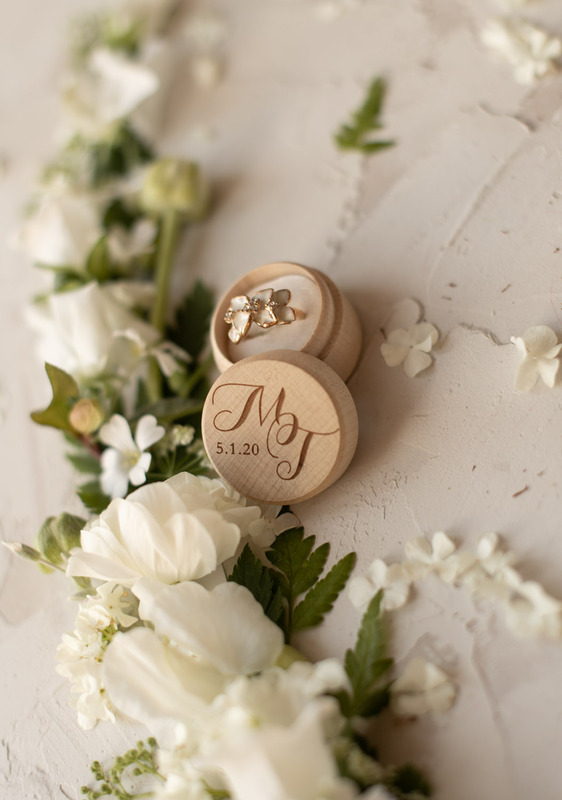 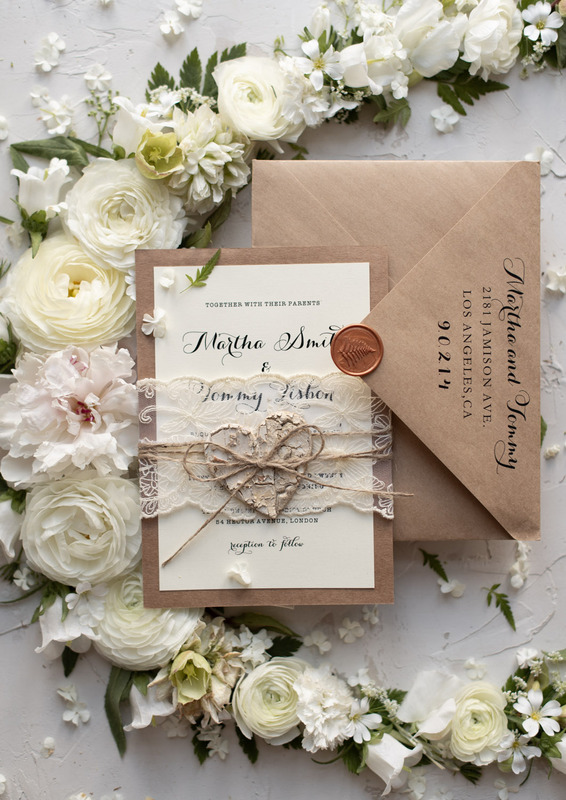 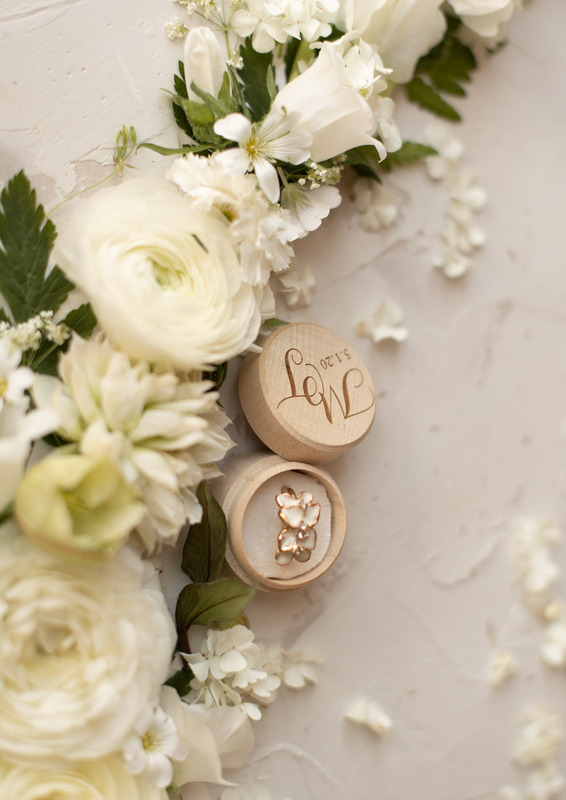 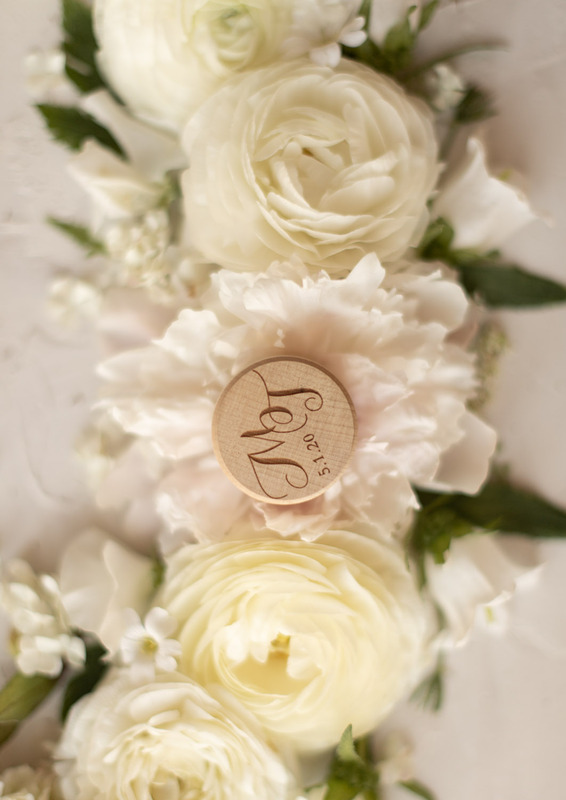 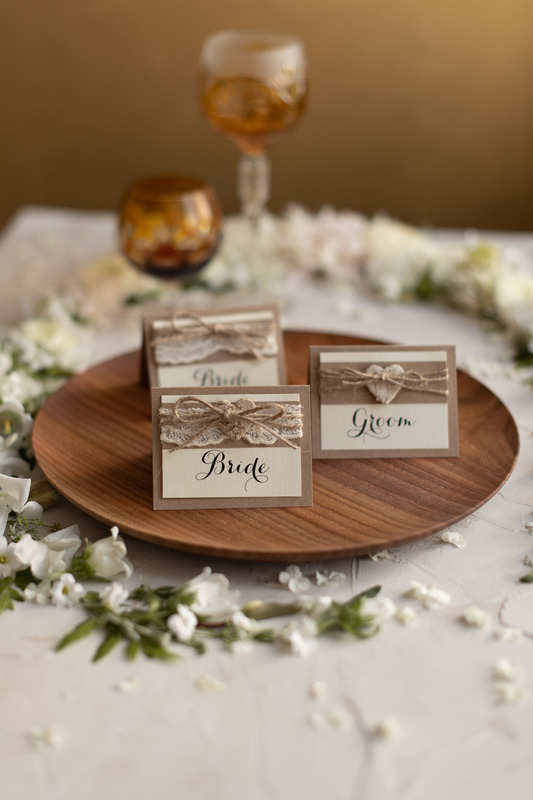 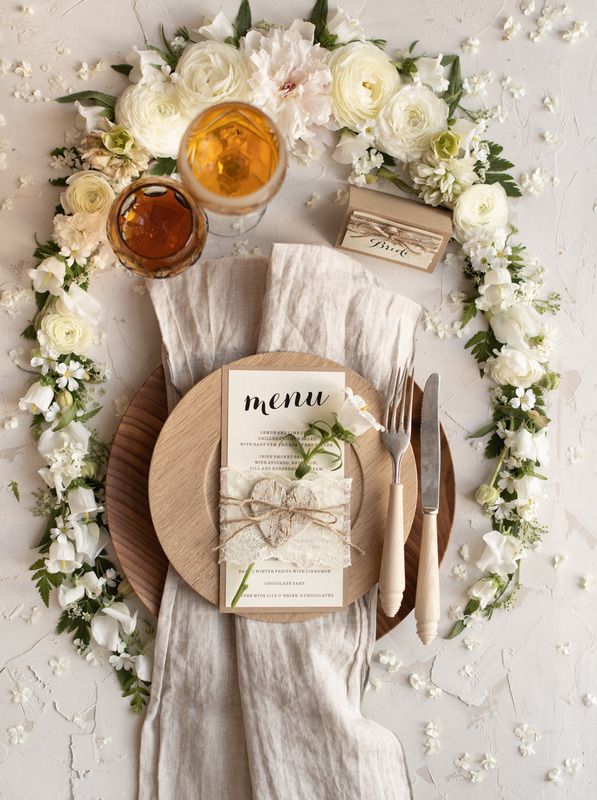 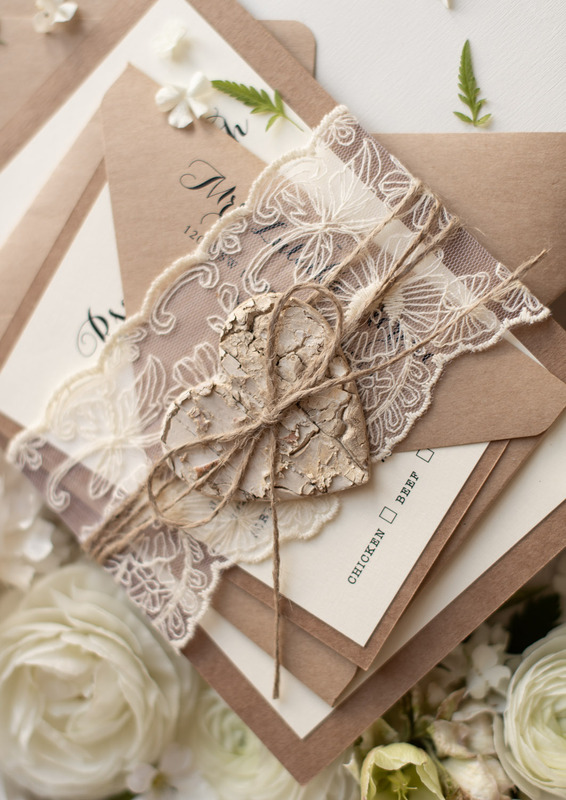 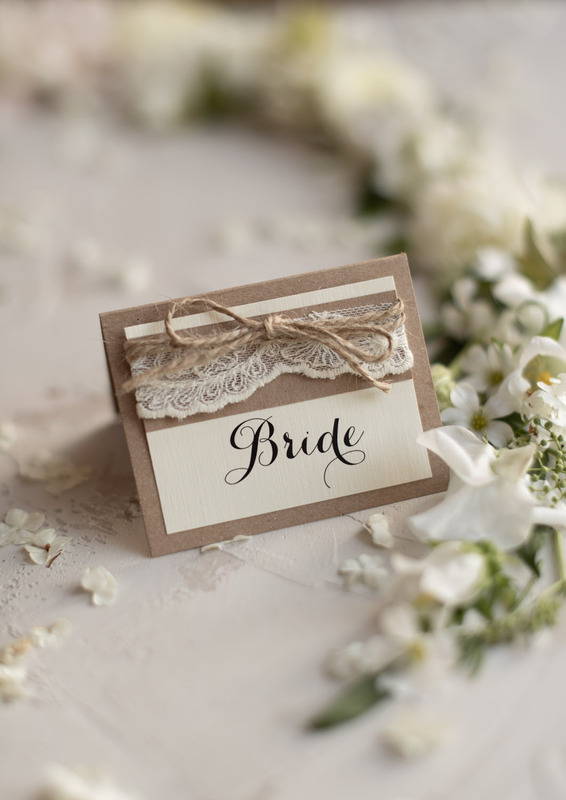 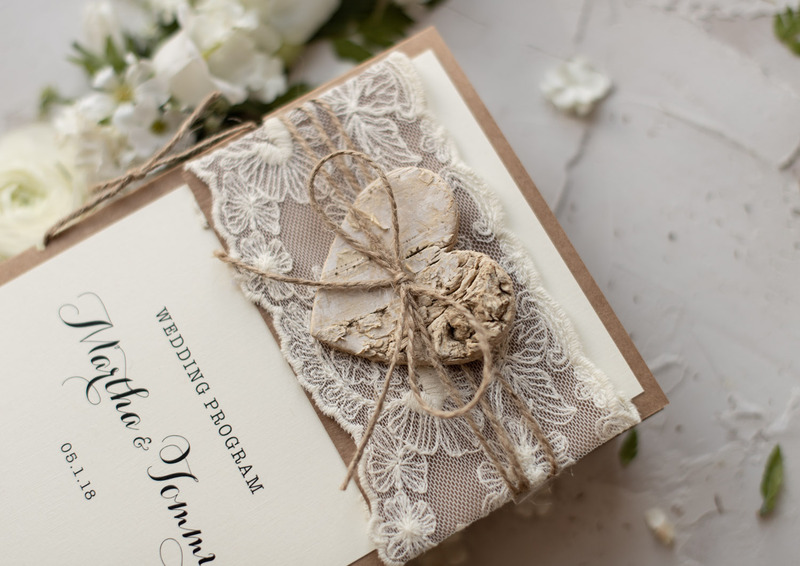 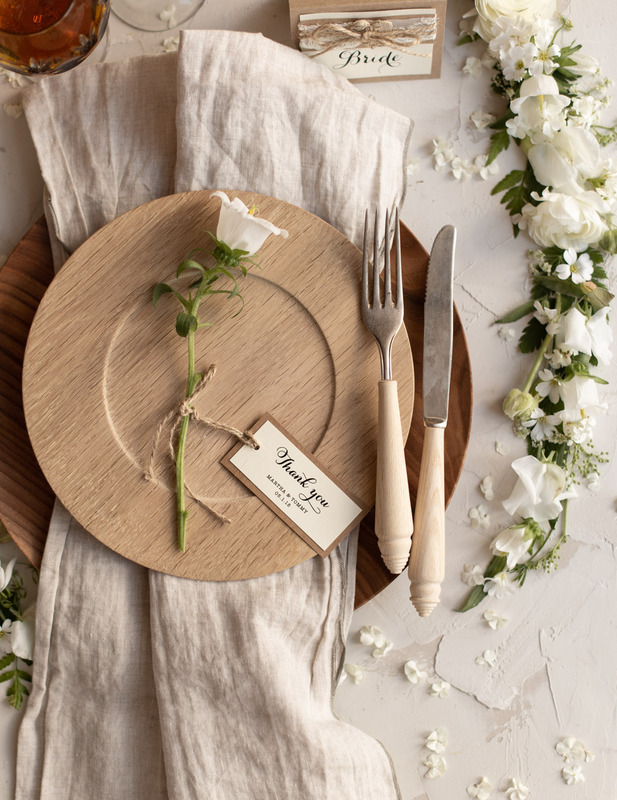 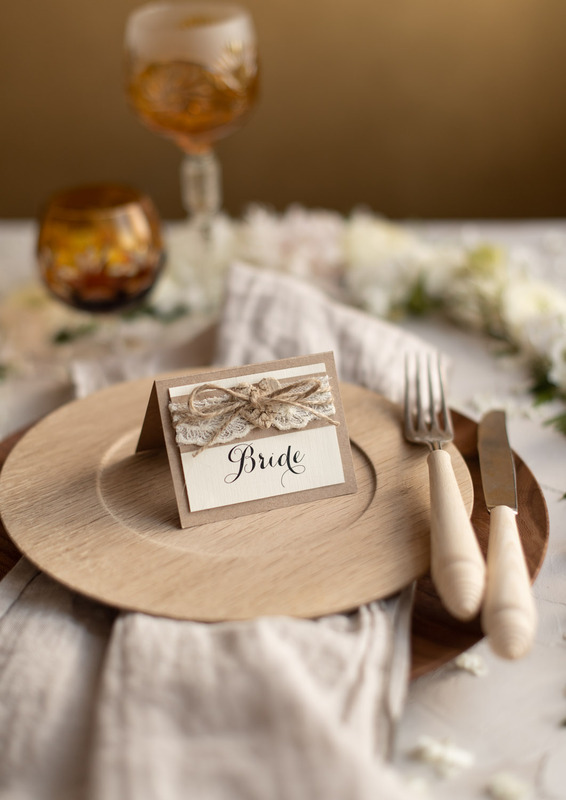 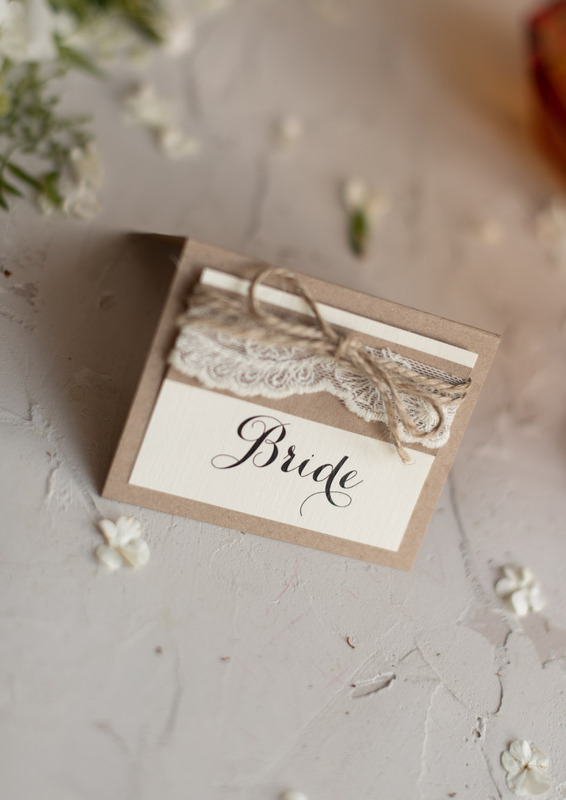 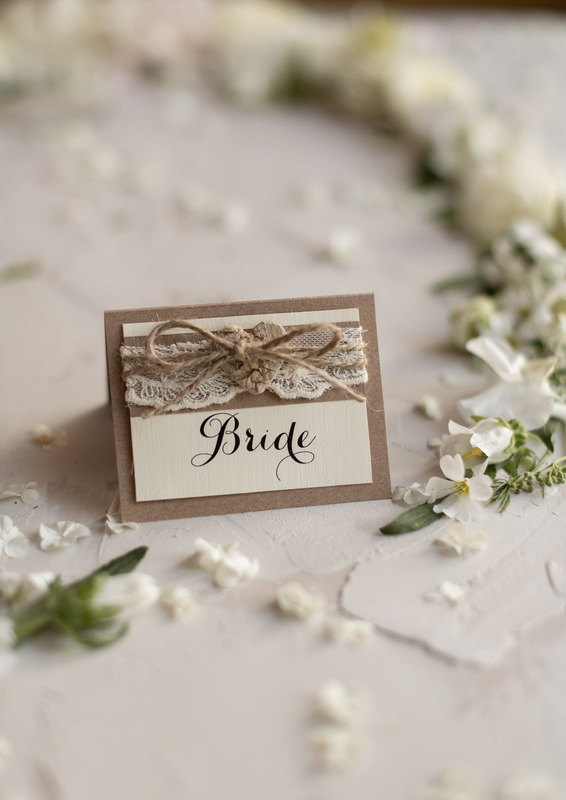 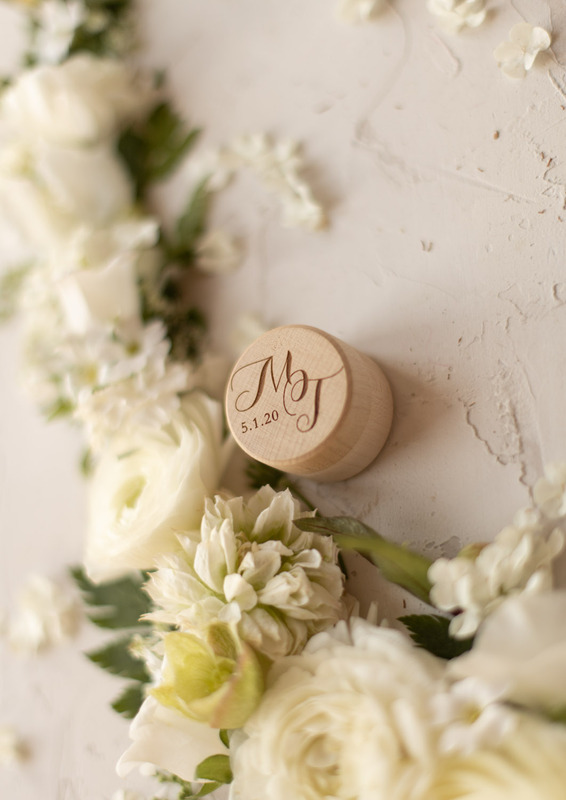 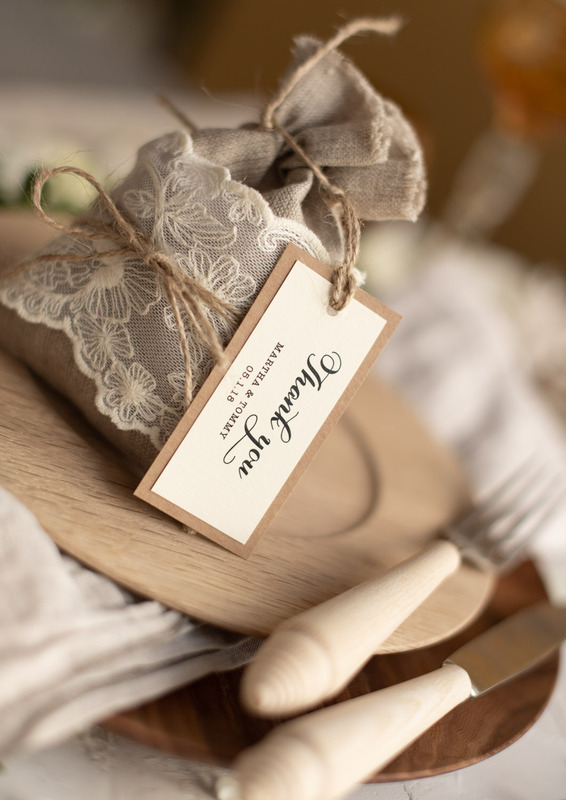 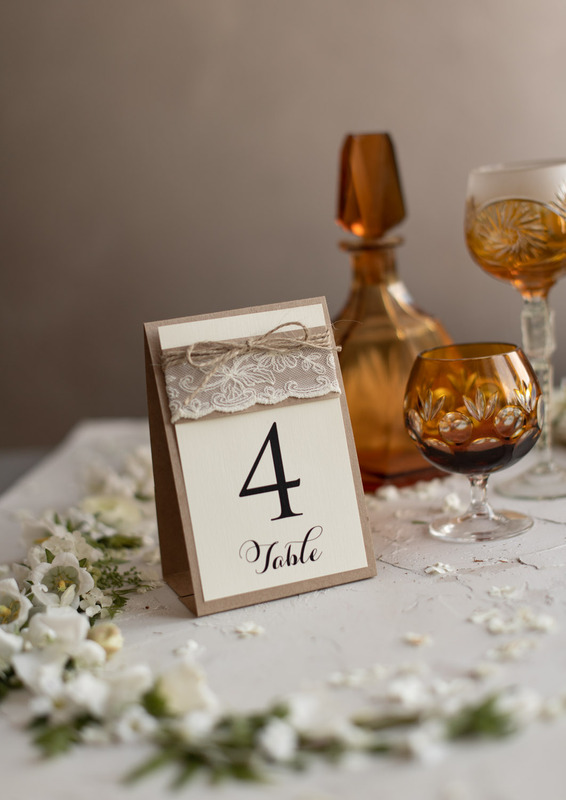 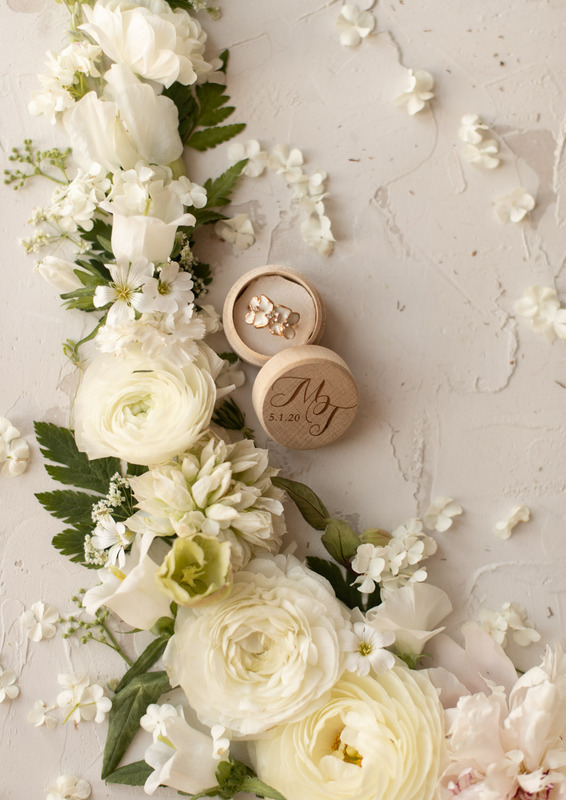 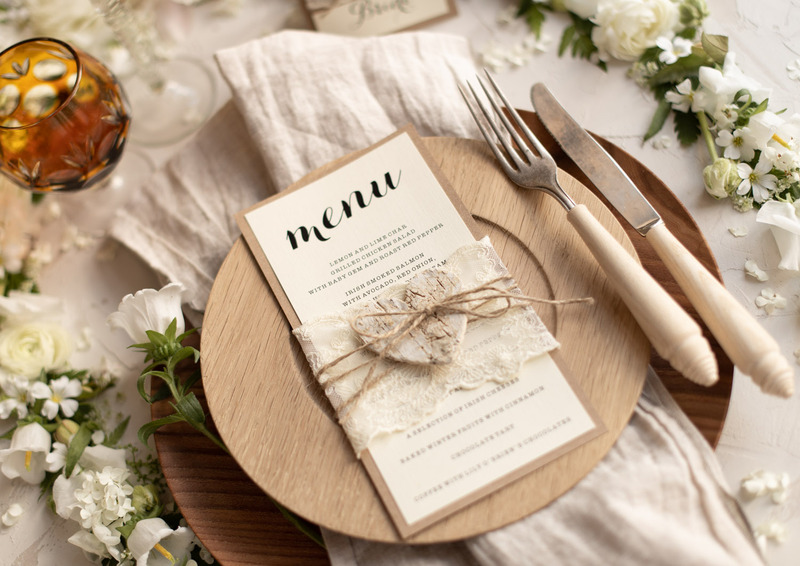 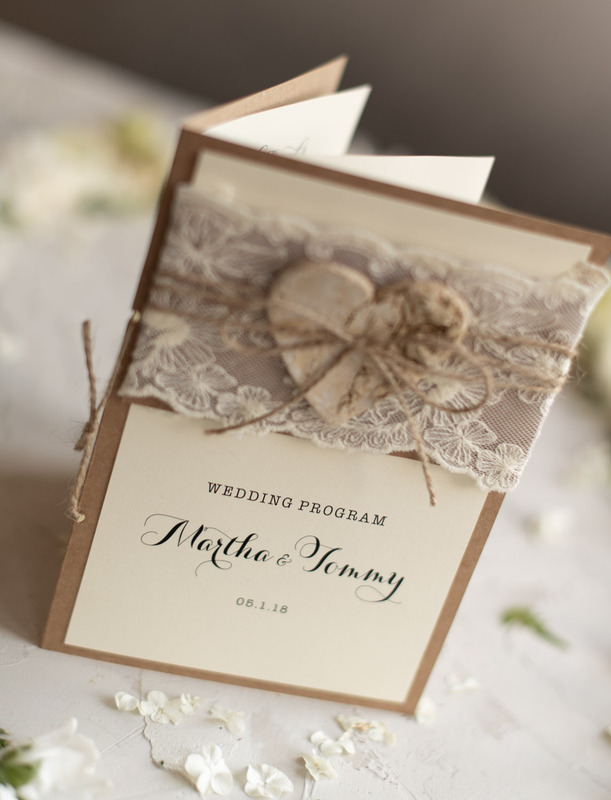 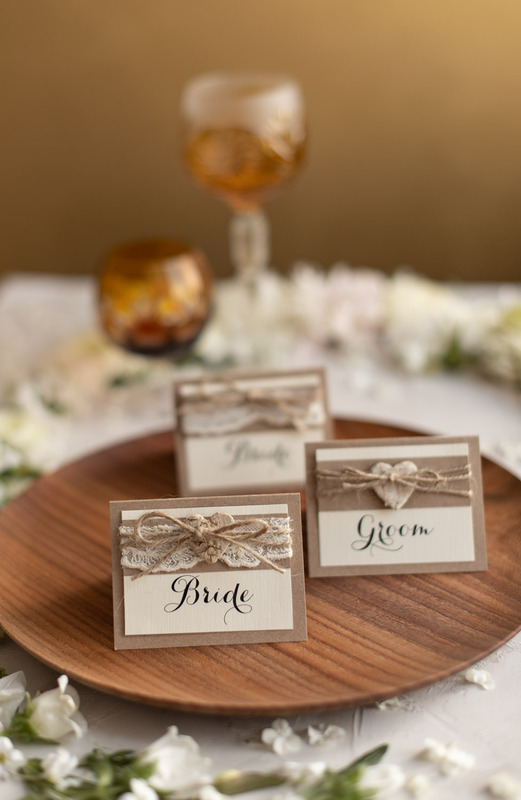 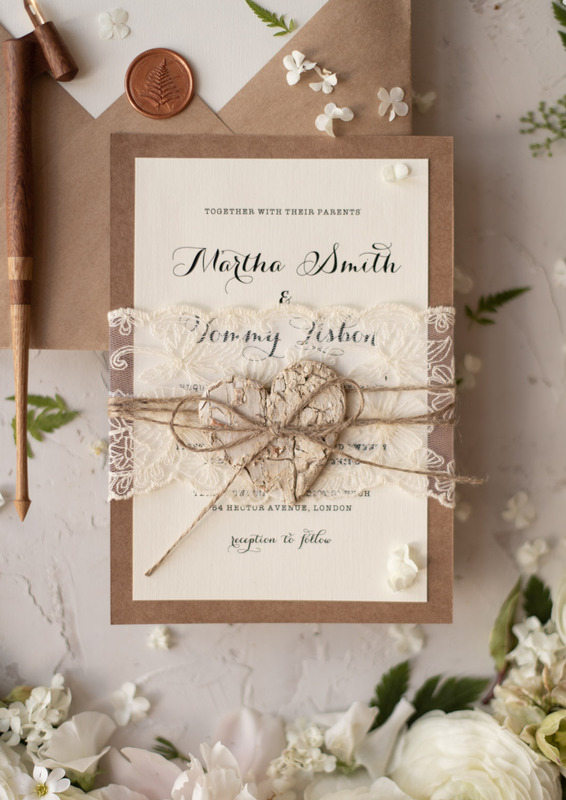 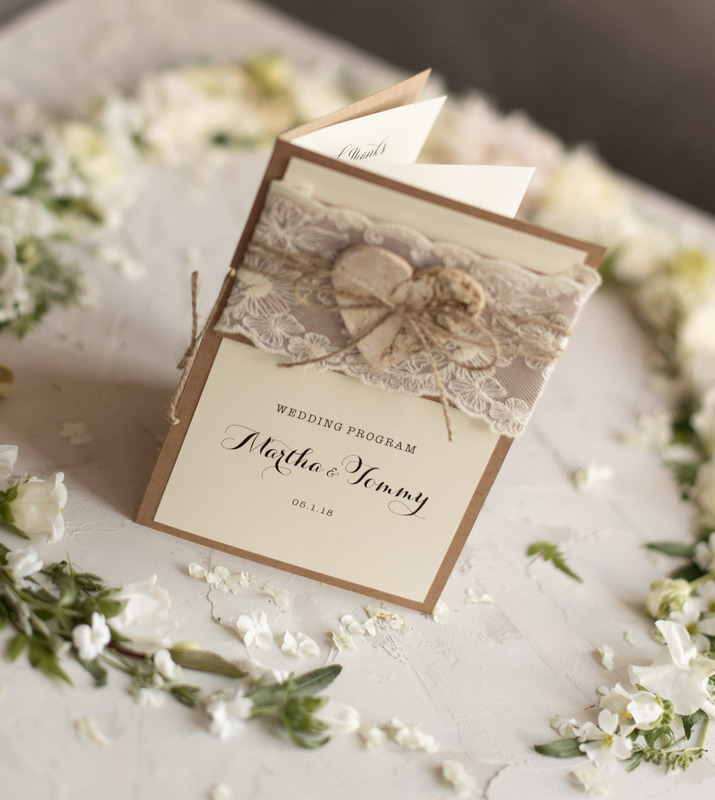 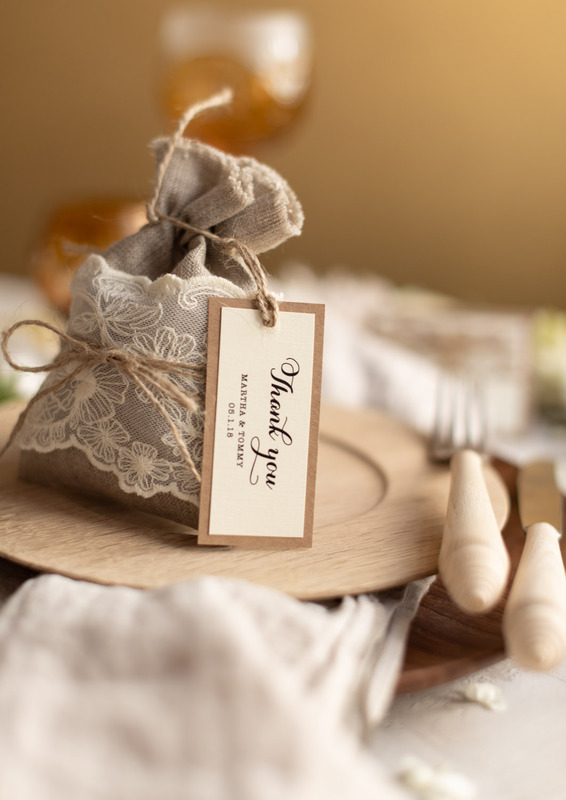 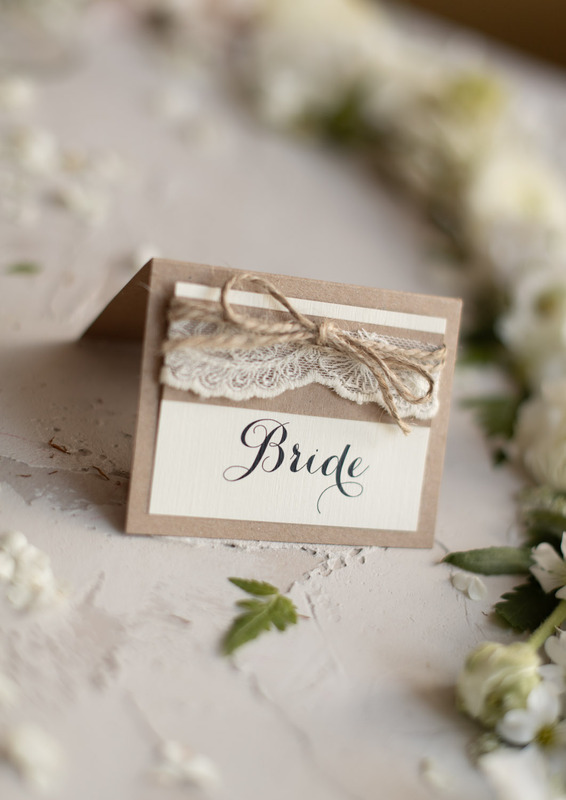 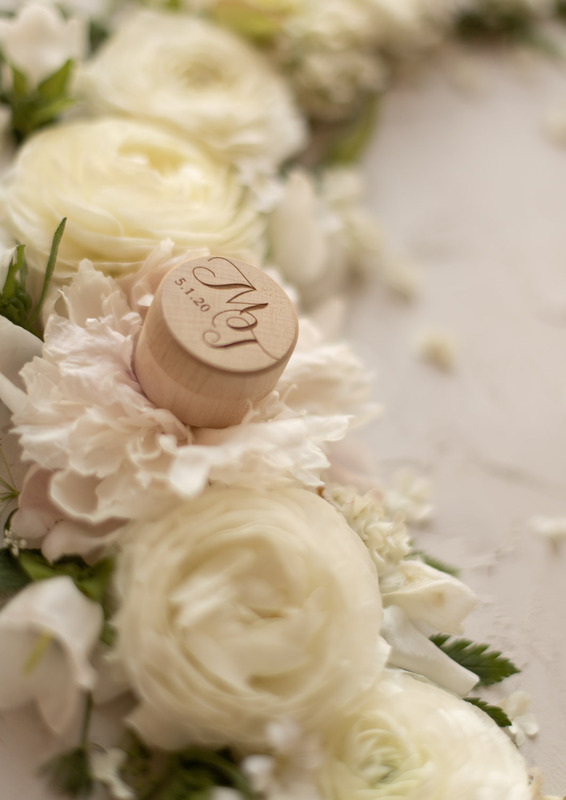 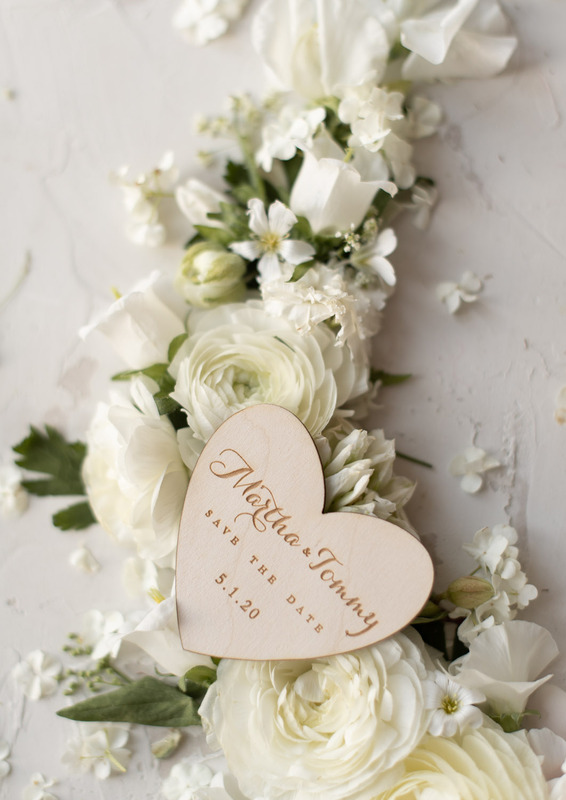 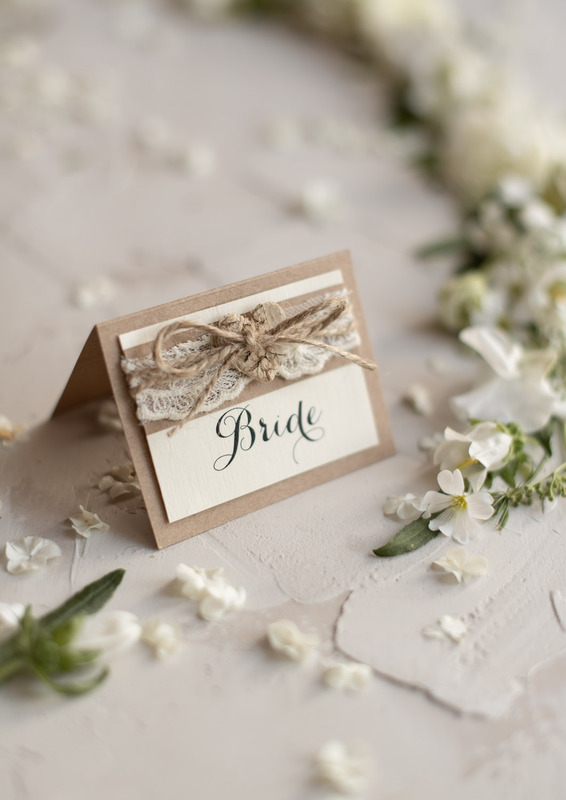 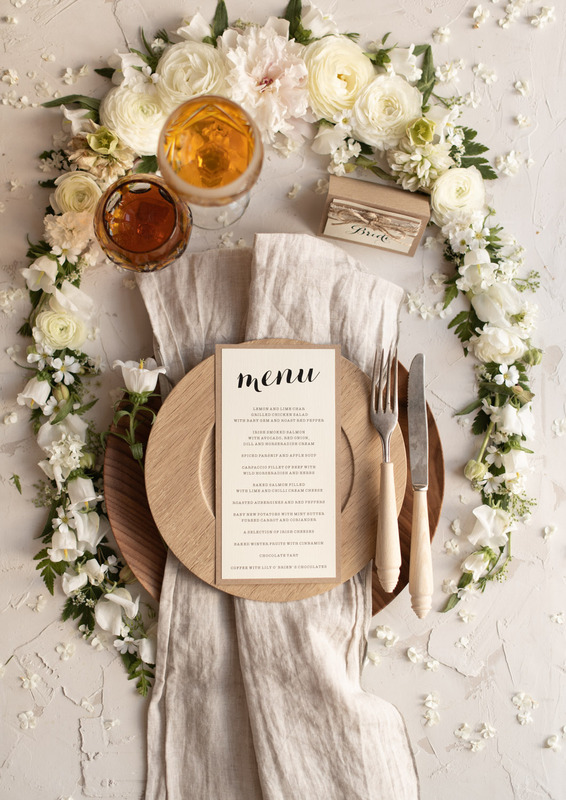 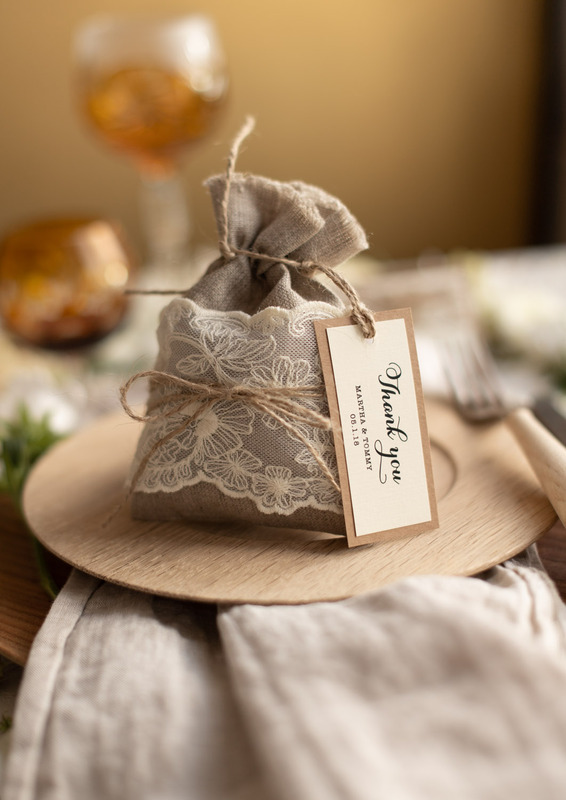 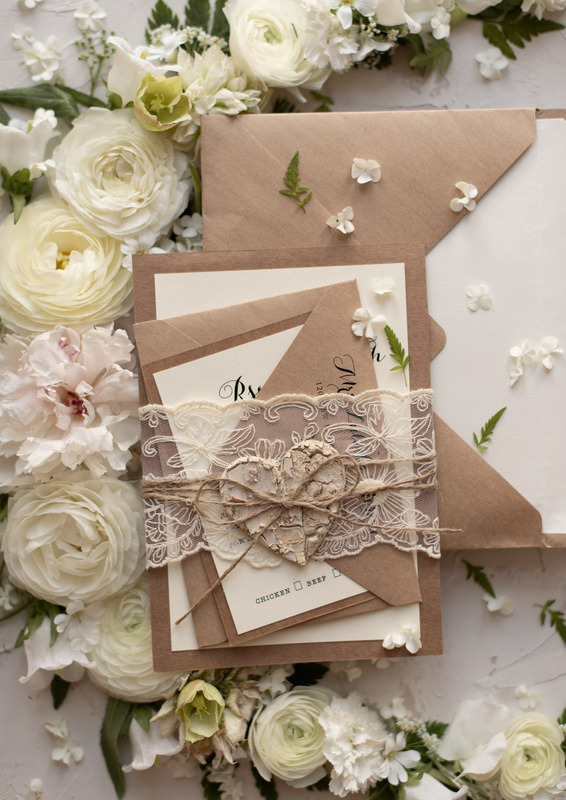 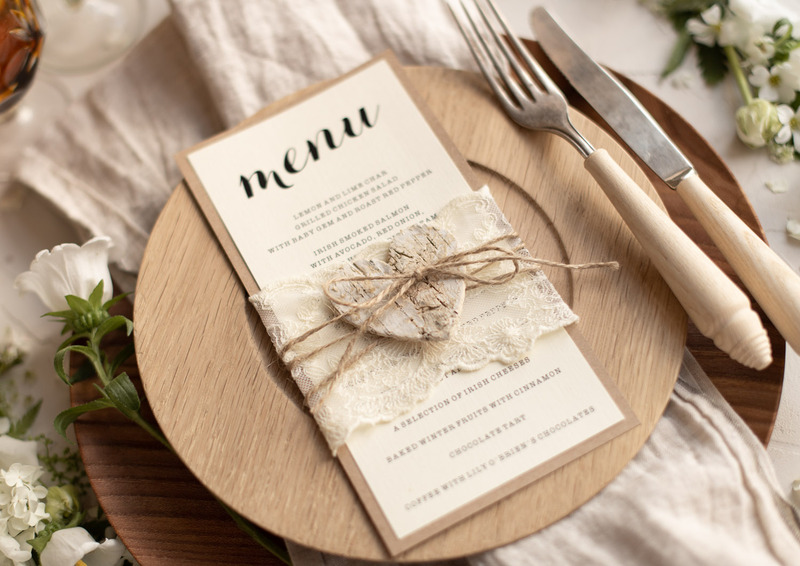 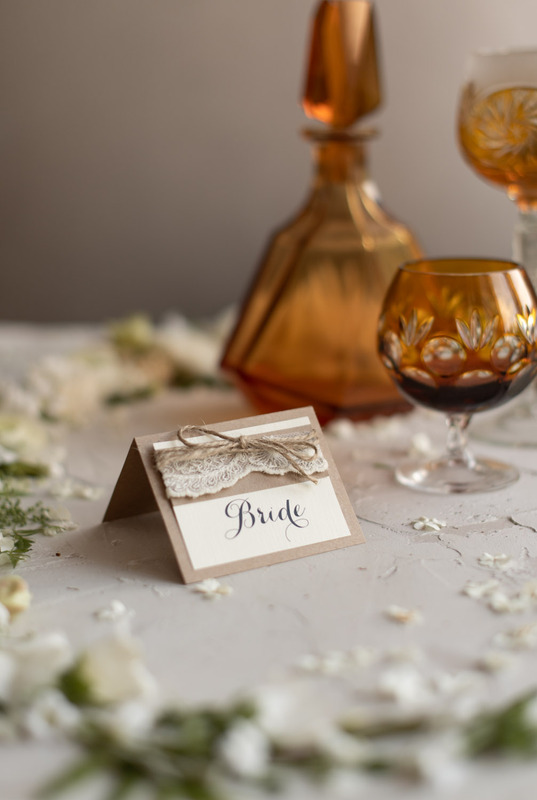 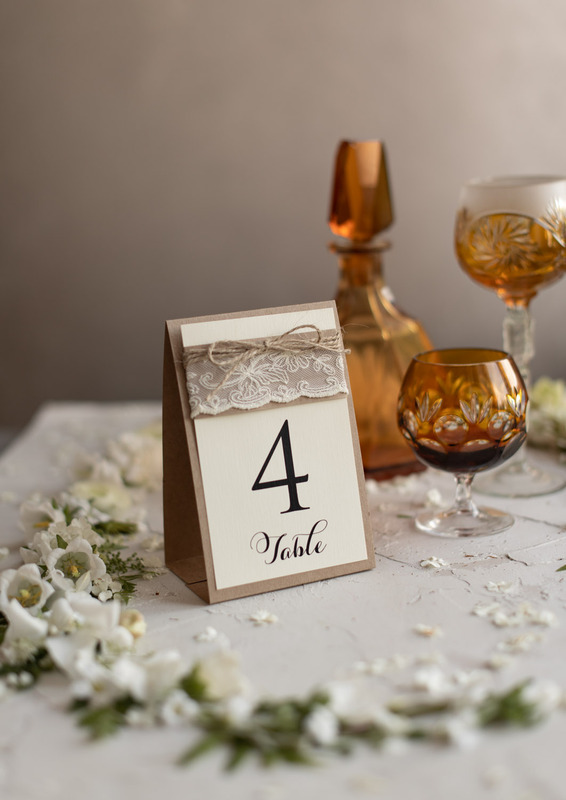 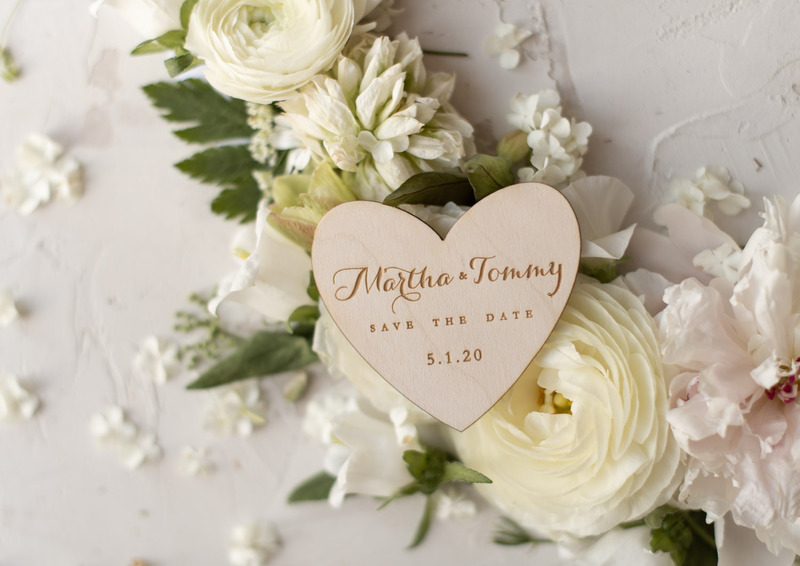 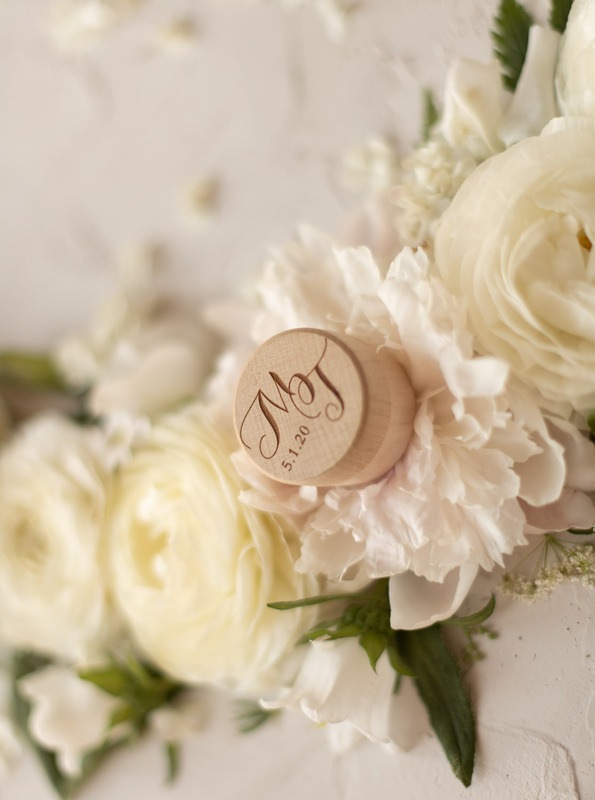 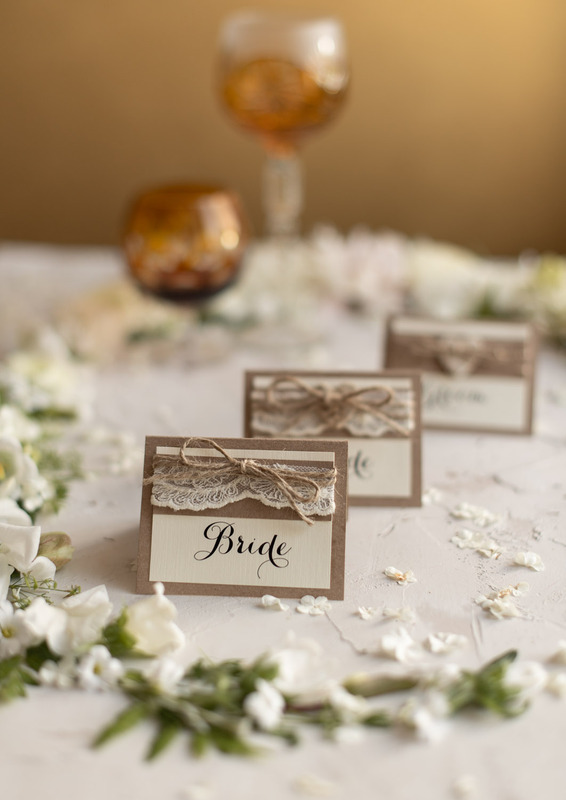 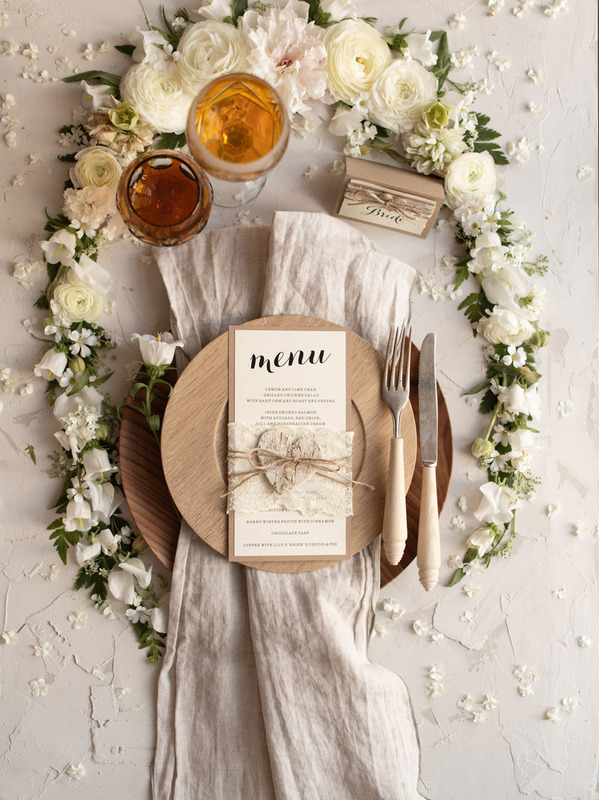 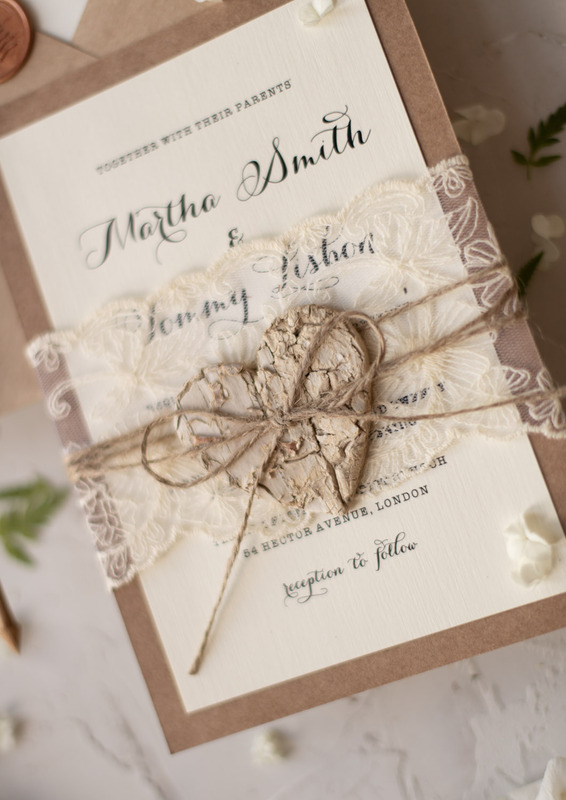 All perfectly matching natural rustic theme, with real lace…and ideal for budget savvy brides! 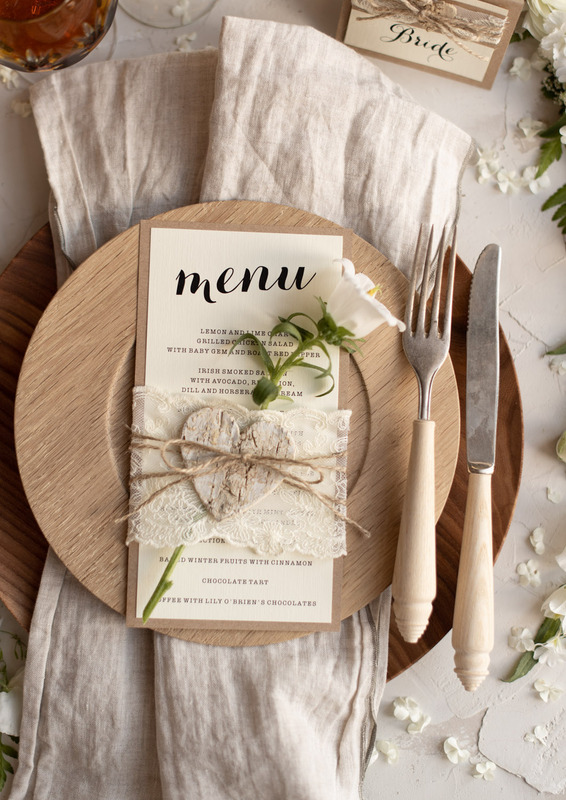 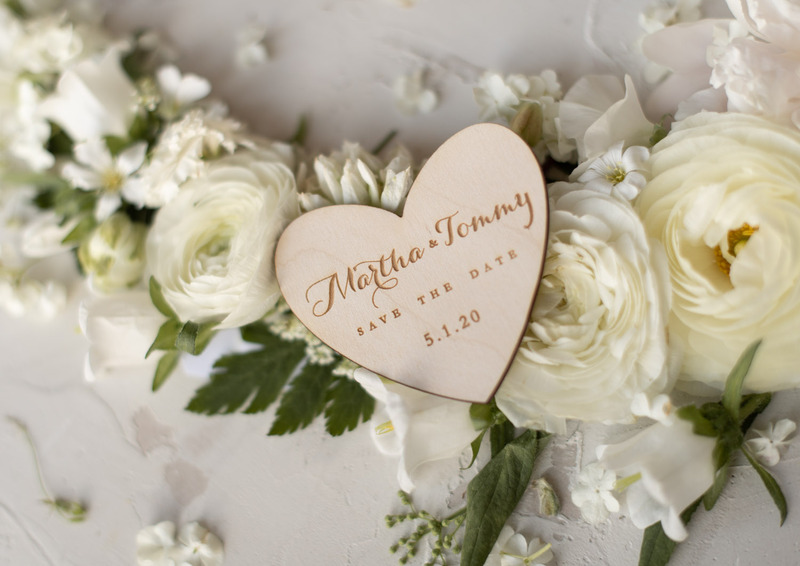 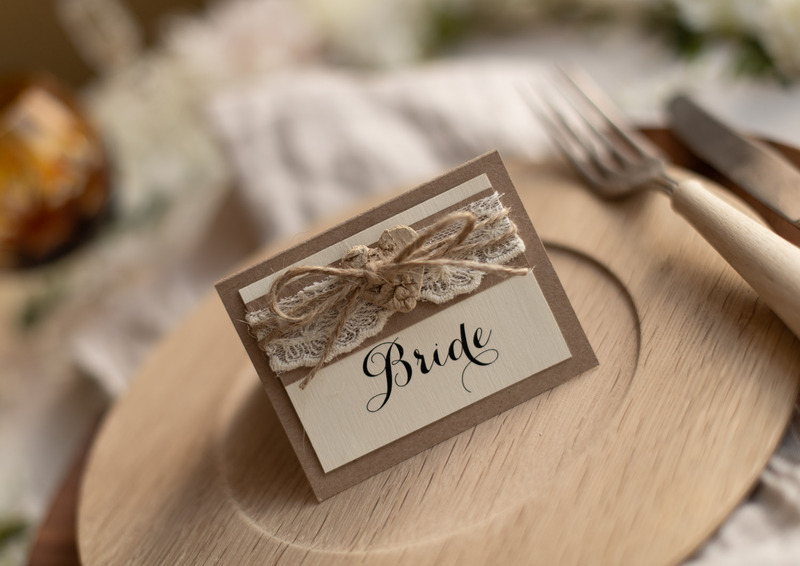 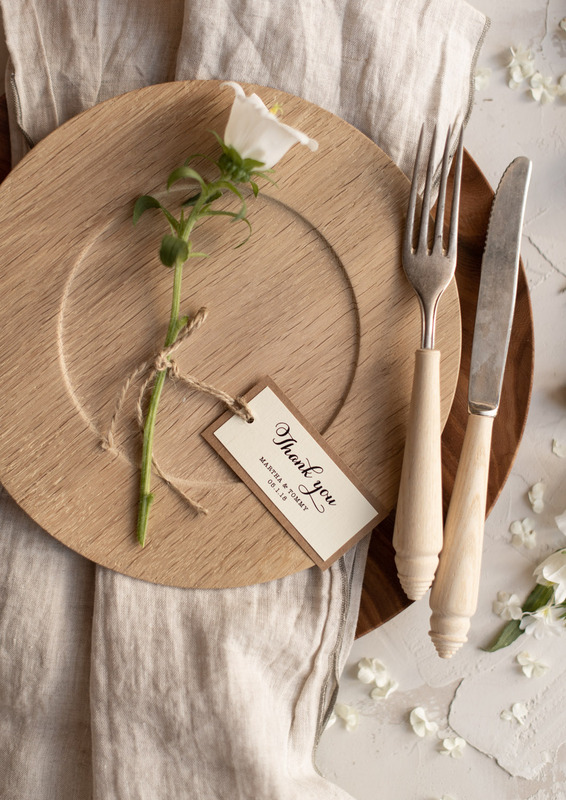 These rustic wedding ideas will definitely help you to keep your budget for Your Big Day under control. 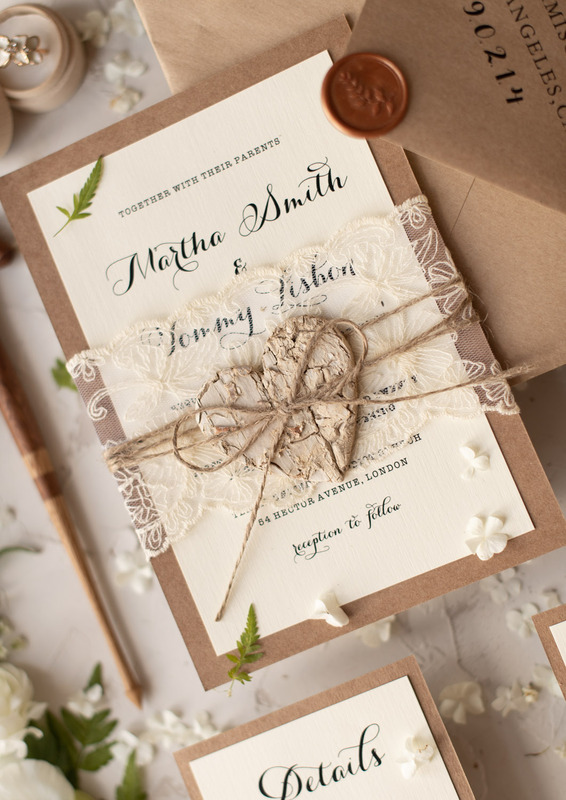 Natural colors with wood and delicate lace remain summer dreams of long evenings outside with our loved ones among the nature. 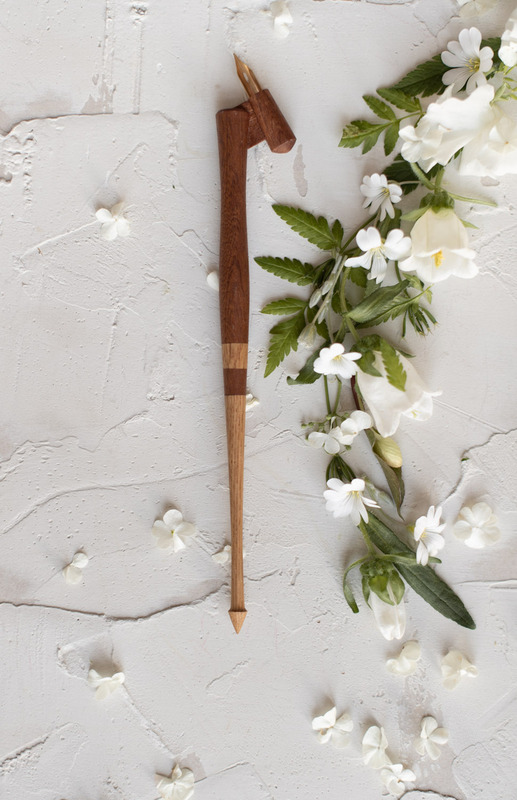 Such design don’t require for much. 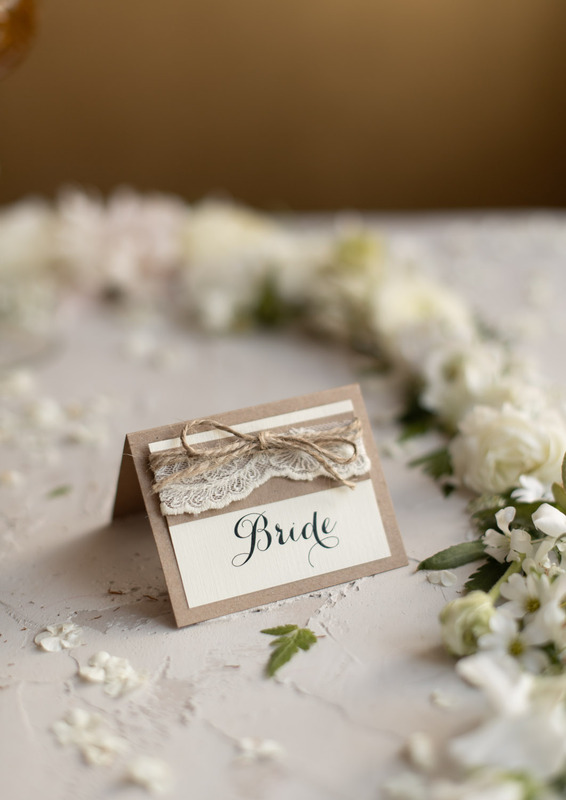 Add happy bride dressed in long, boho/rustic-style dress with dispelled hair and groom in a hat and suit and perfect, rustic wedding is done!